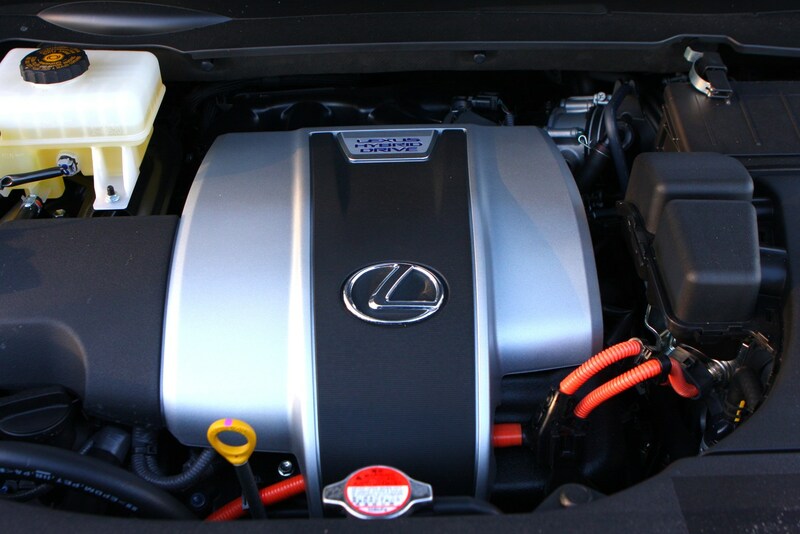 Insurance group: 34 - 45 How much is it to insure? 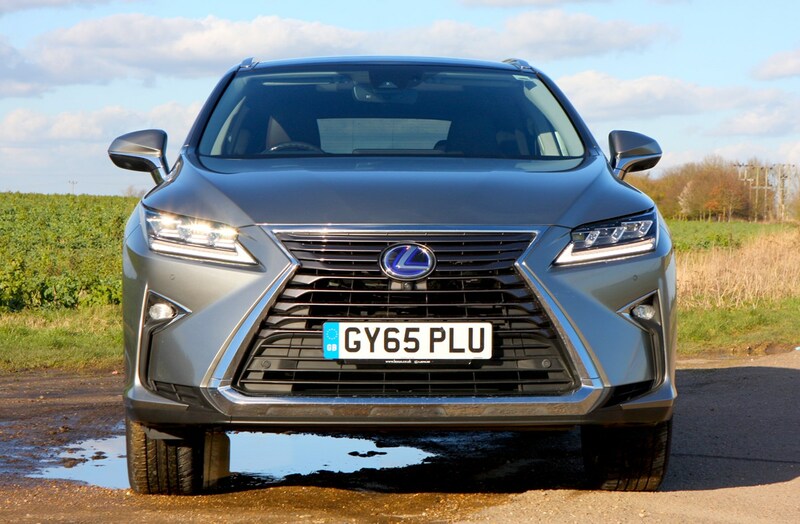 Lexus claims the RX was the first premium hybrid SUV, but forget that for a second. 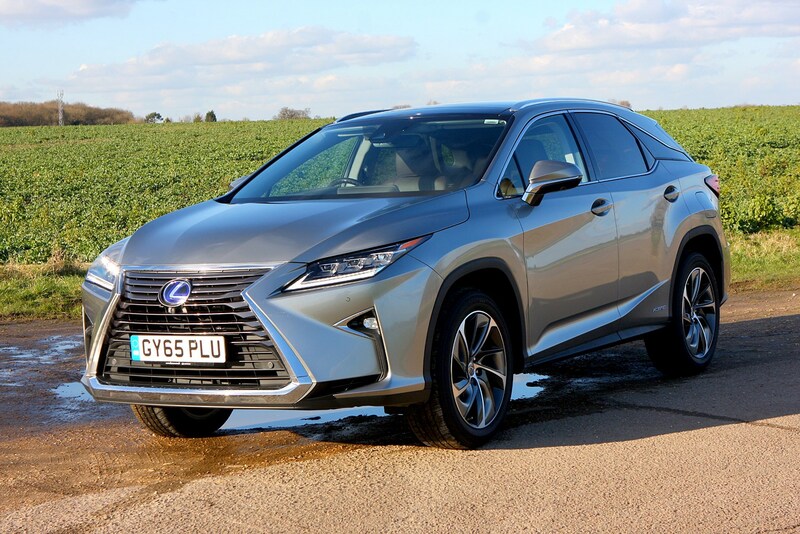 The fact is, the third generation of this distinctive family car goes up against some seriously strong and capable (and seriously expensive) large SUV competition, from the established BMW X5, Mercedes-Benz GLE and Volvo XC90 to the more niche Infiniti QX70, Maserati Levante and Alfa Romeo Stelvio. 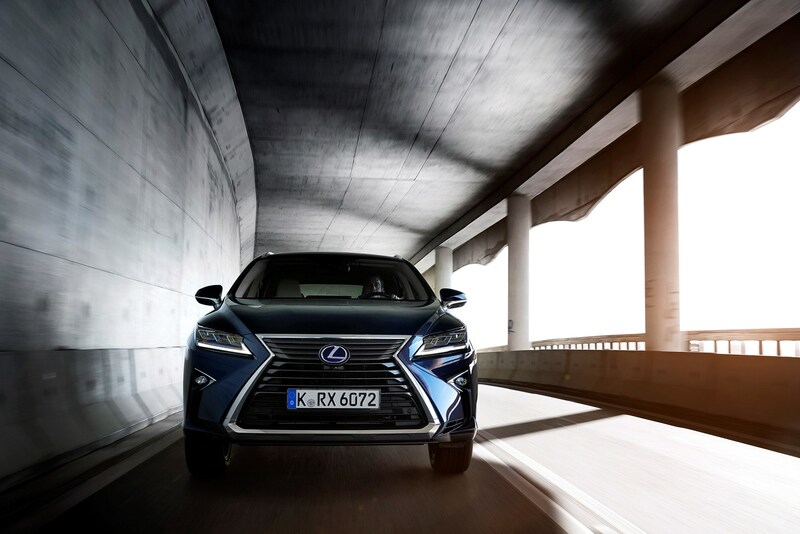 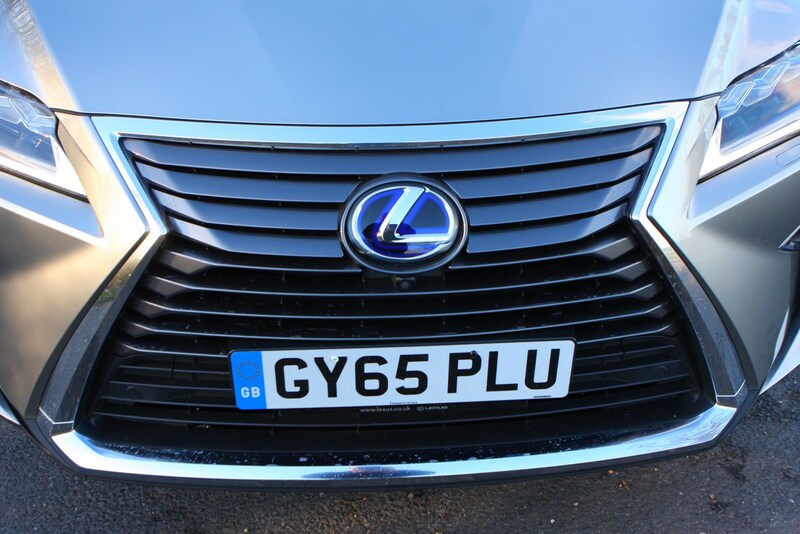 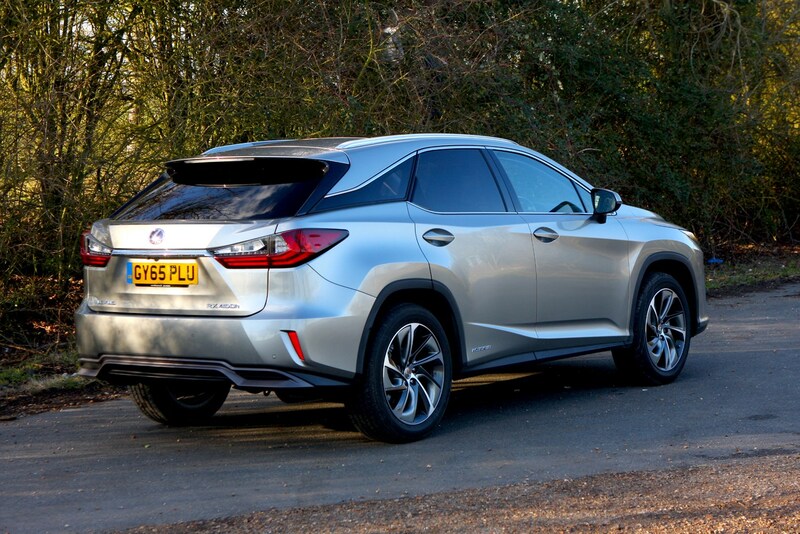 Though such illustrious company is difficult to beat in terms of outright desirability or even cabin quality in some cases, we think this new Lexus offers a tempting package when it comes to value for money – just so long as you can get over the imposing ‘spindle’ grille and origami-spec styling lines. 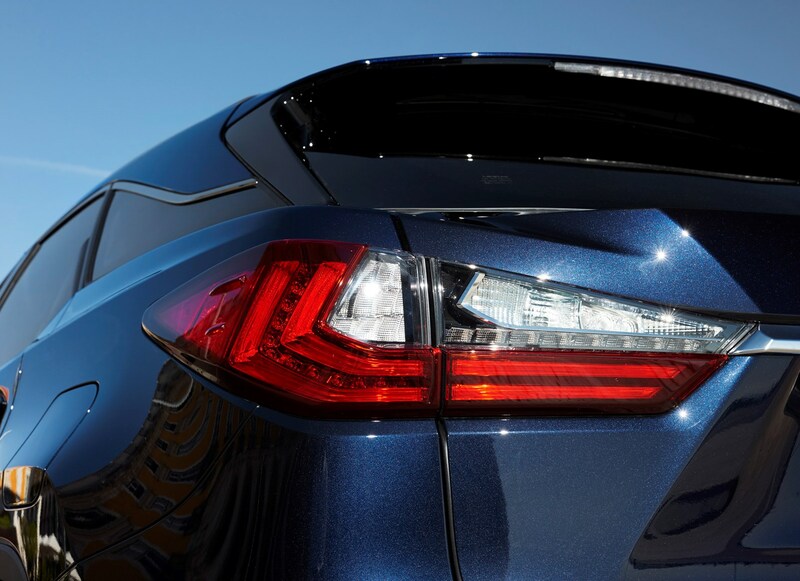 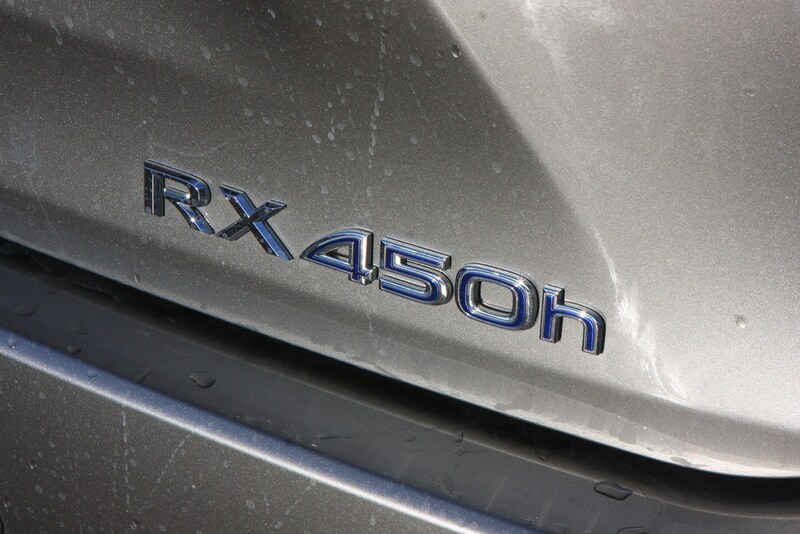 But the chances are you’re already sold on the sharper than sharp looks if you’re even considering the RX. 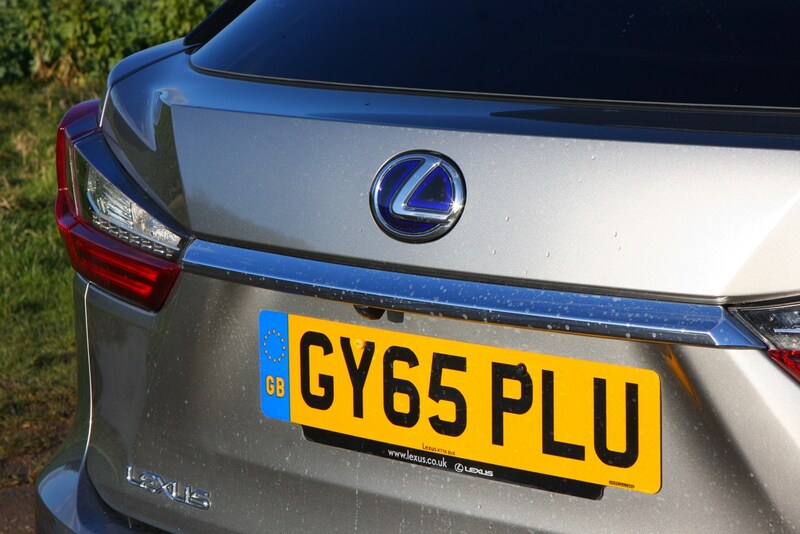 The hybrid is quieter, cheaper to run and better to drive than the petrol-only 200t, so it’s no real loss. 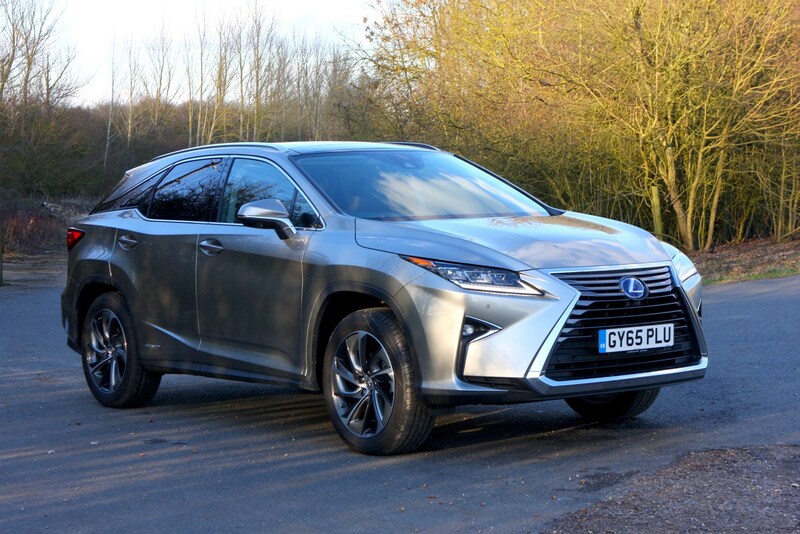 With CO2 output as low as 120g/km and fuel economy a claimed 54.3mpg, fleet drivers are a key market for the RX as it also tries to tempt private buyers away from their beloved established premium brands. 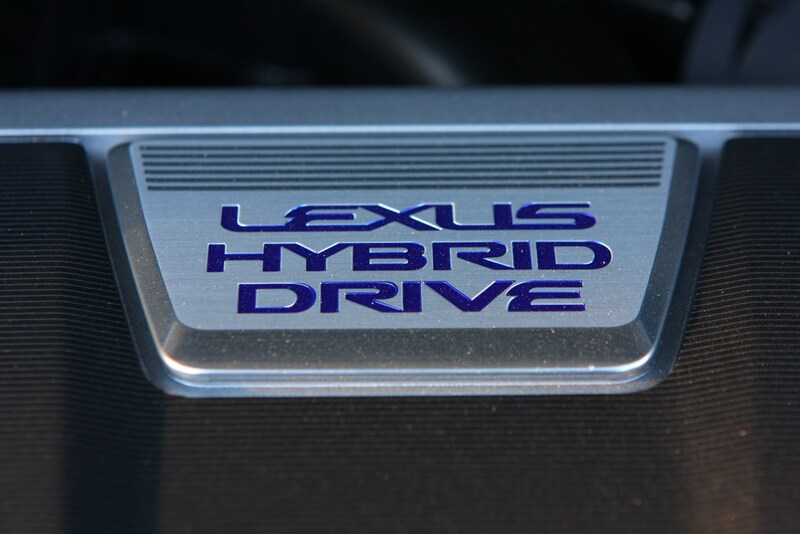 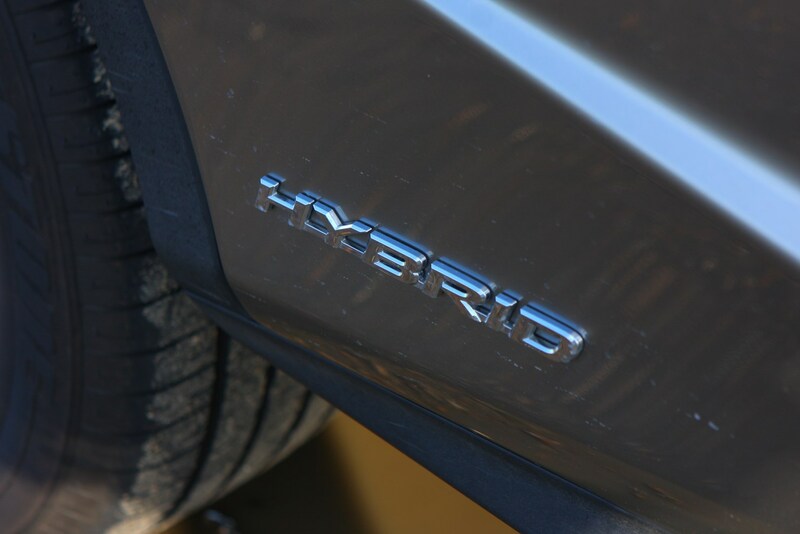 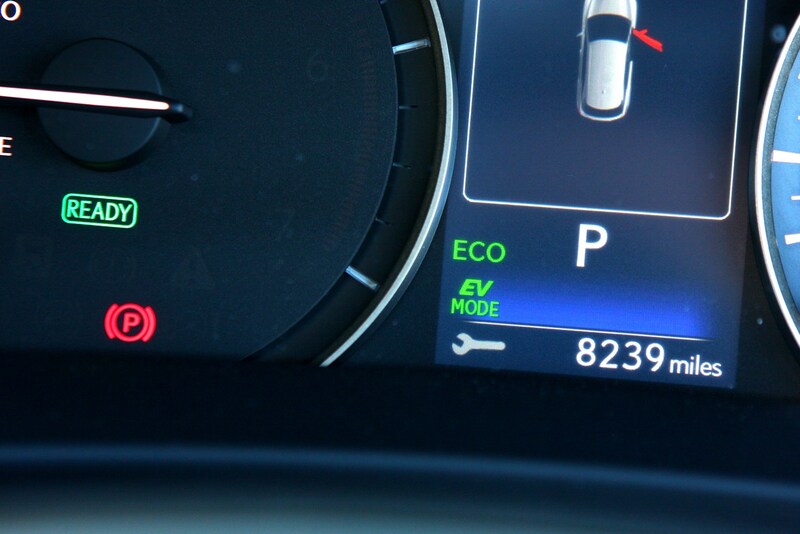 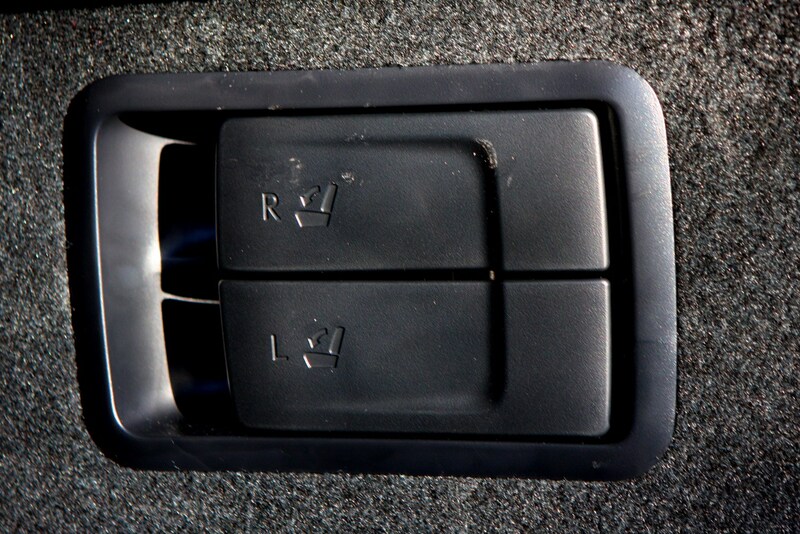 There’s the option of adaptive suspension, which again works better on the hybrid. 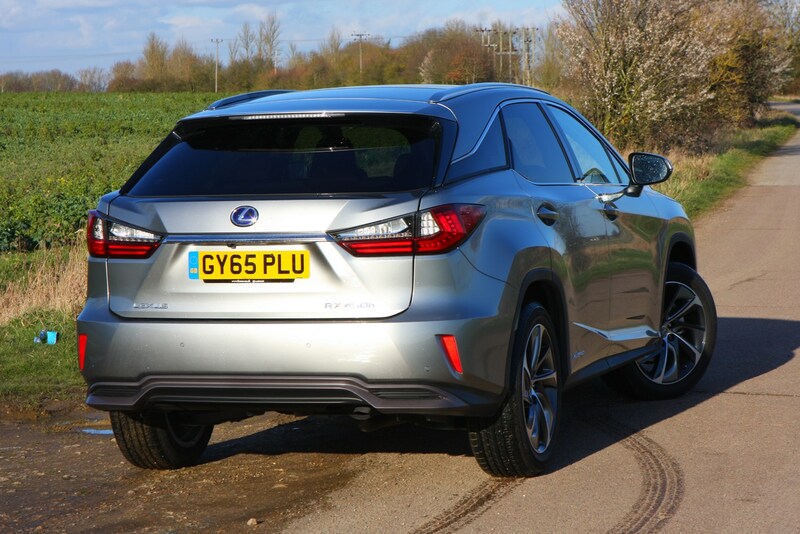 This does a decent job of blurring the lines between comfortable cruiser and sporty SUV, but it’s by no means a Porsche Cayenne in the bends. 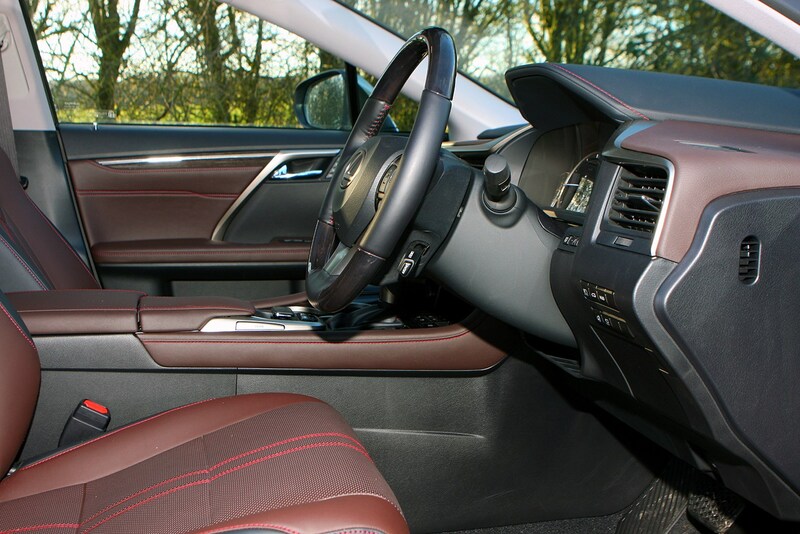 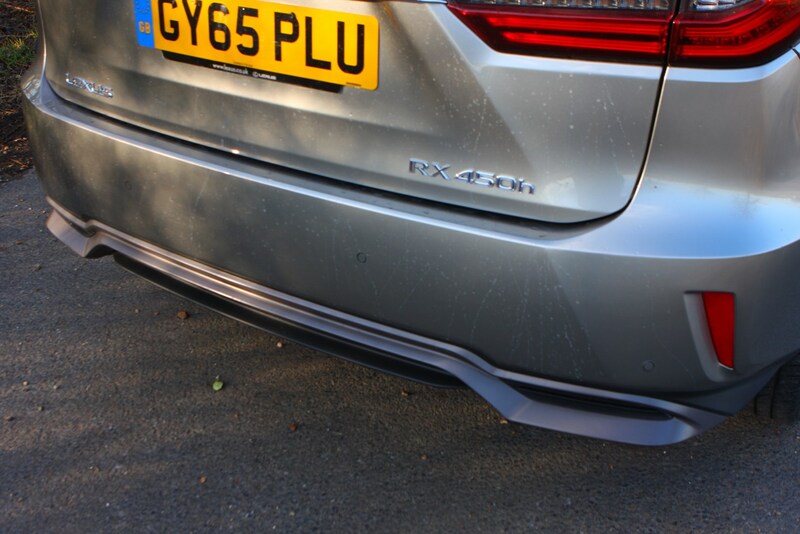 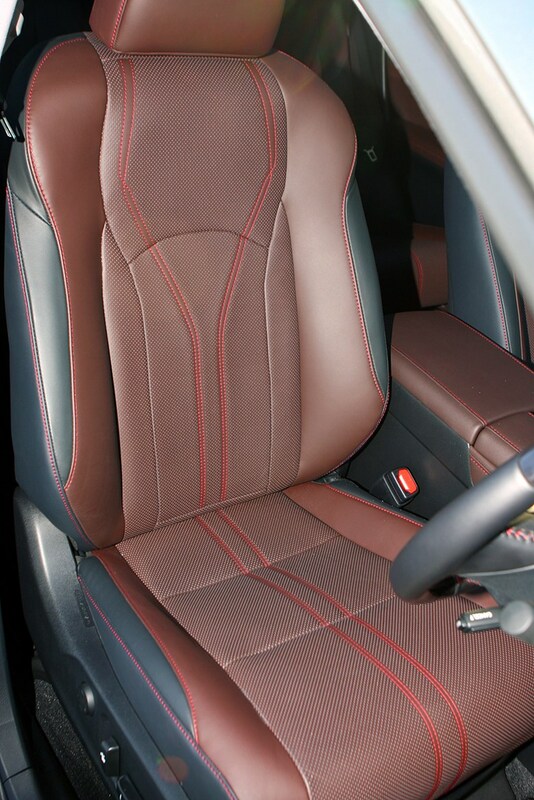 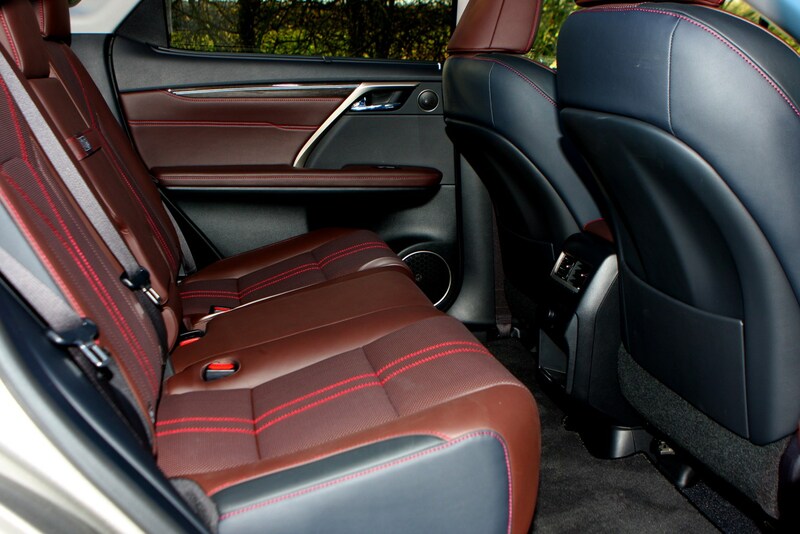 Refinement inside the RX is very impressive, with more sound deadening and acoustic glass matching the hybrid powertrain’s quieter running – it definitely suits being driven more sedately, and the luxurious interior helps promote a more relaxed driving style. 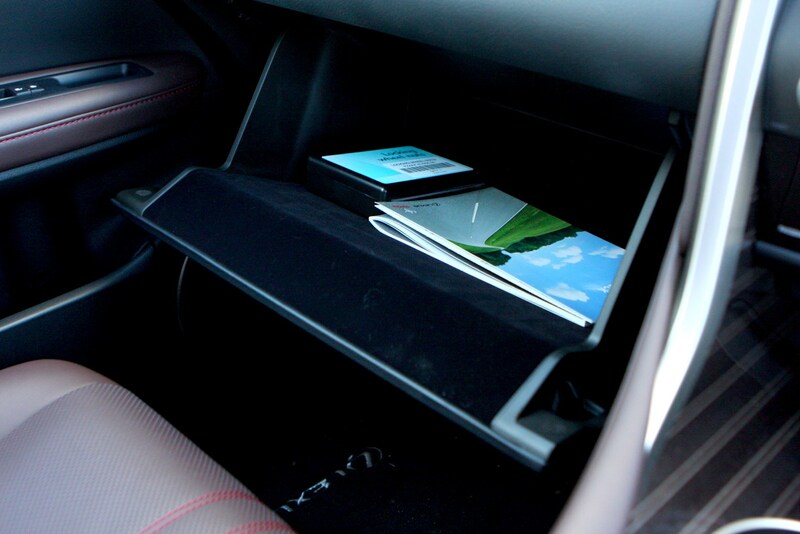 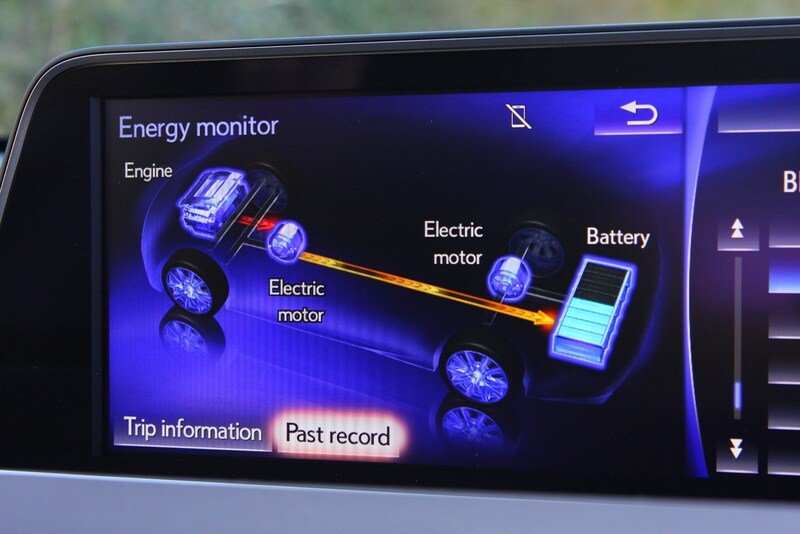 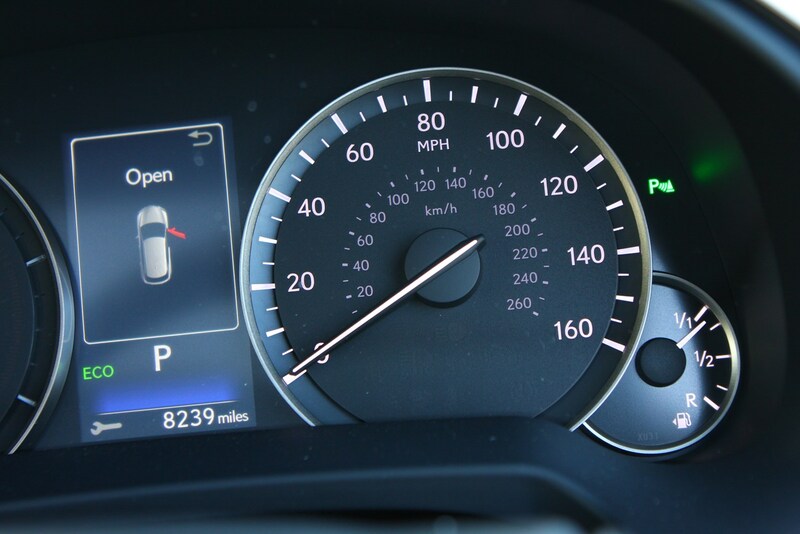 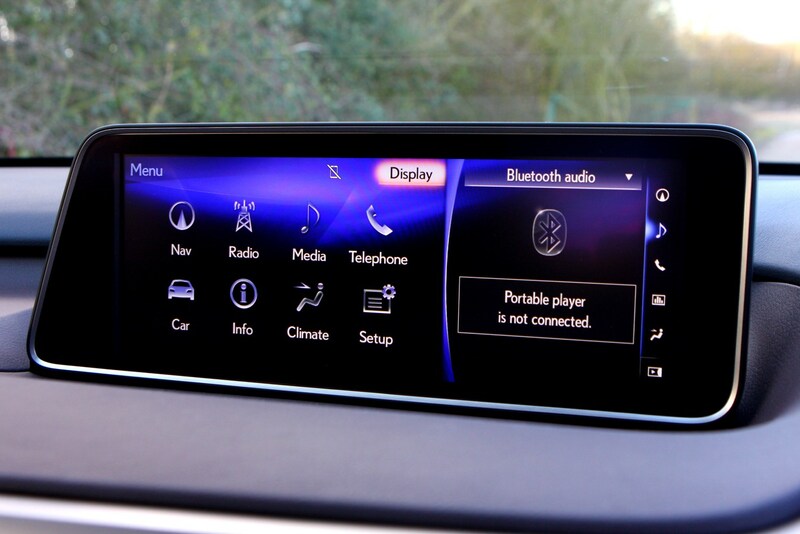 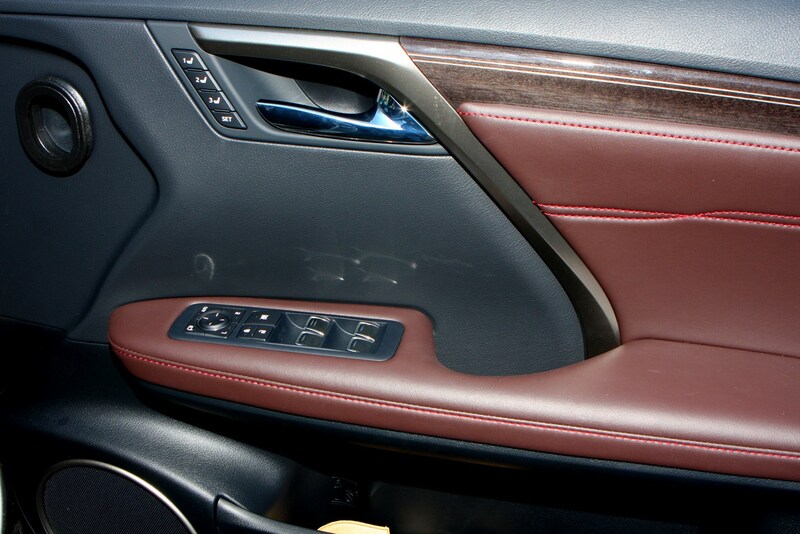 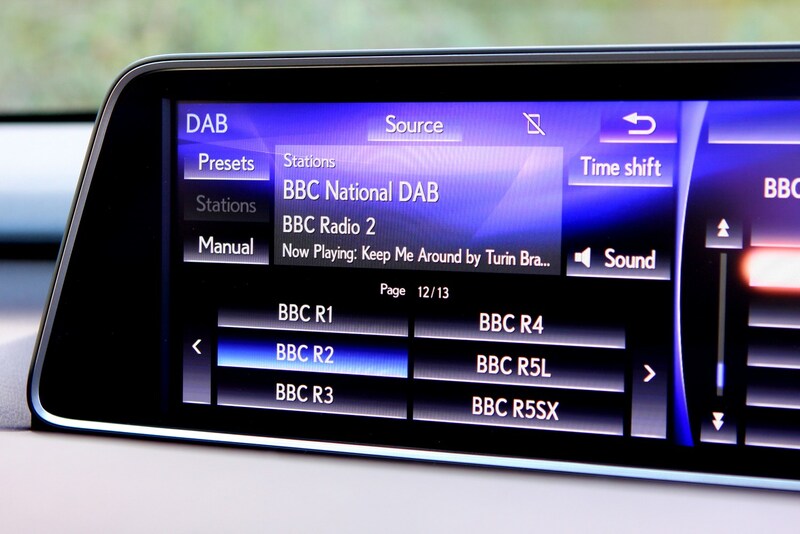 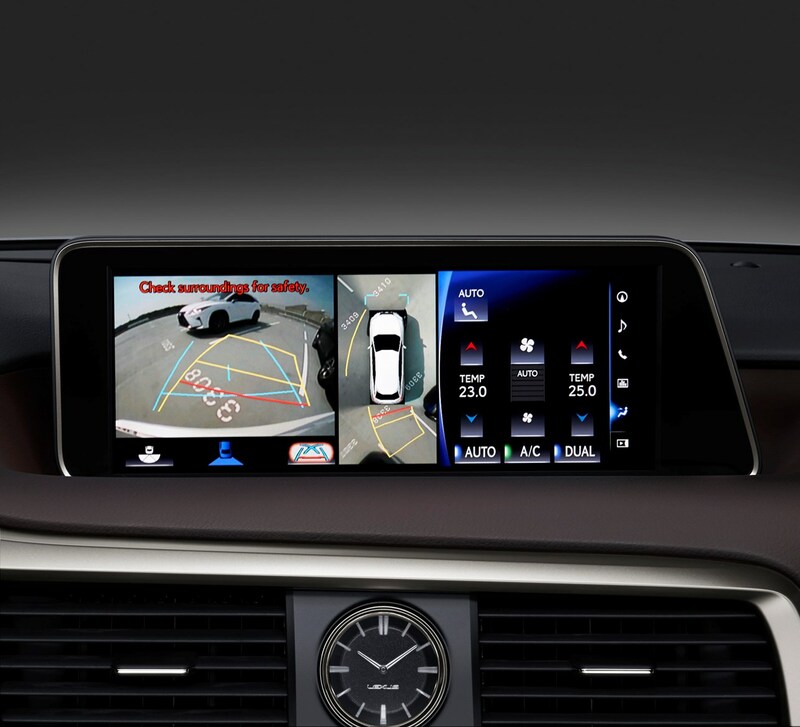 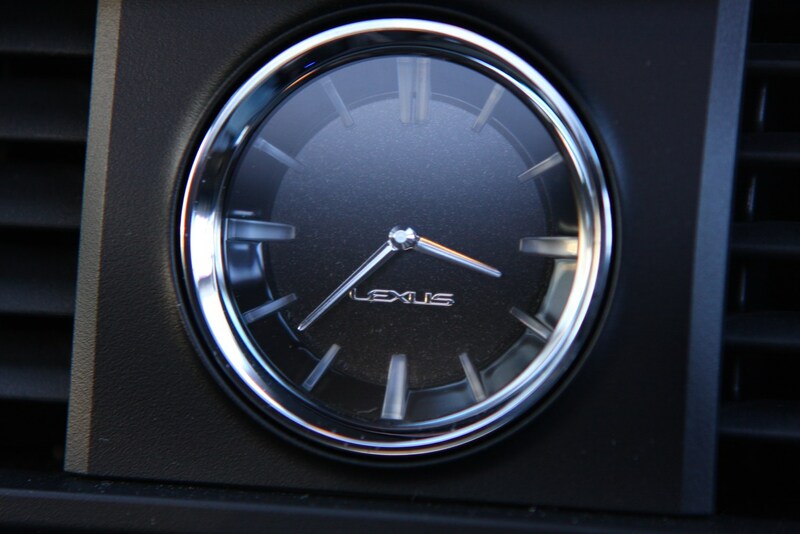 Less capable is the infotainment system, which uses a 12.3-inch screen to display curiously old-fashioned graphics. 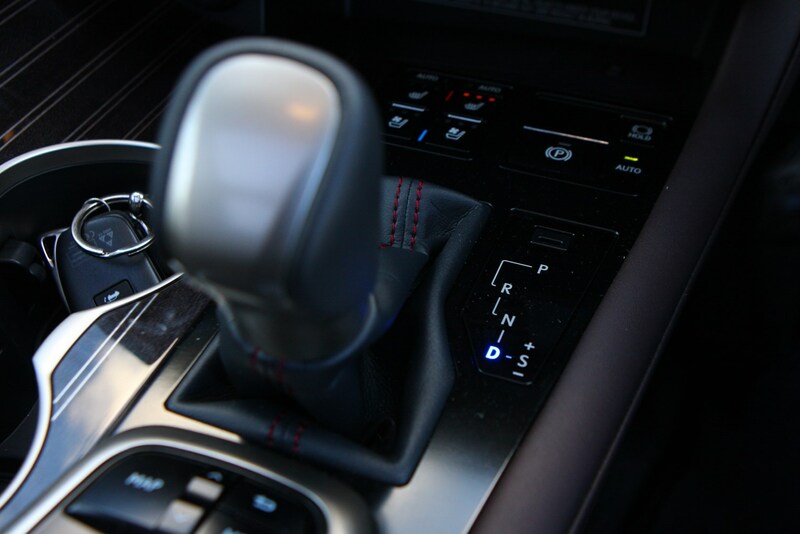 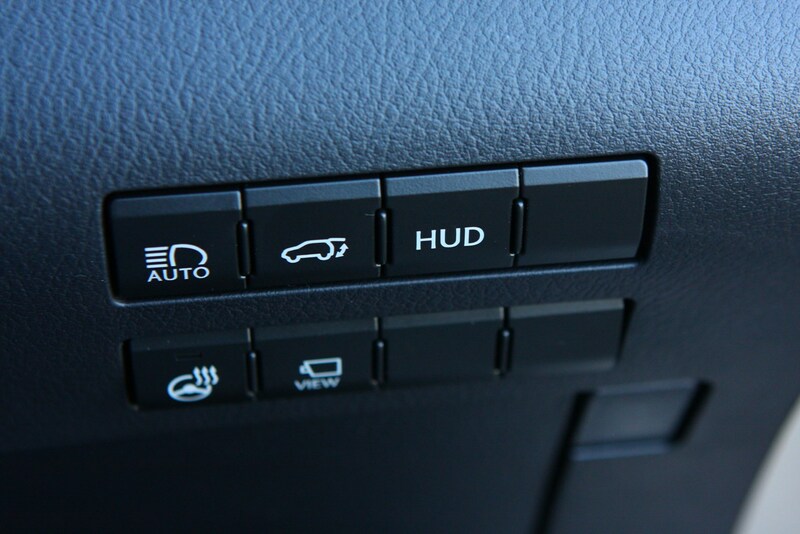 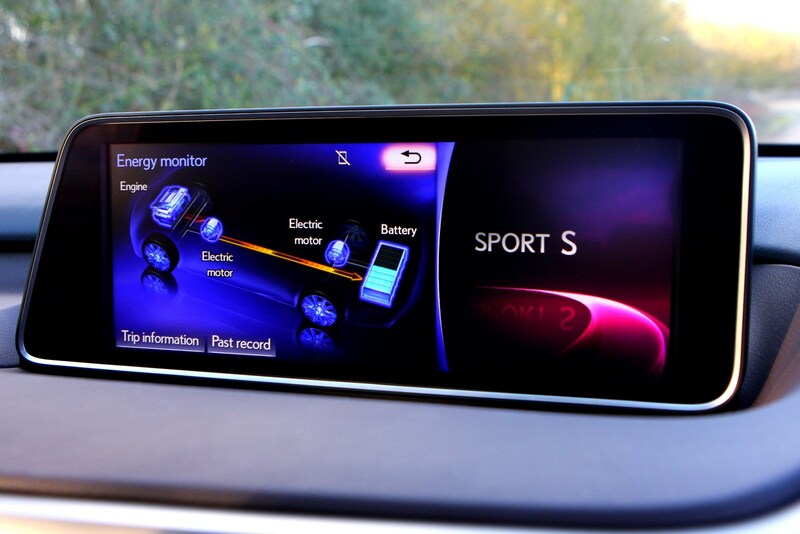 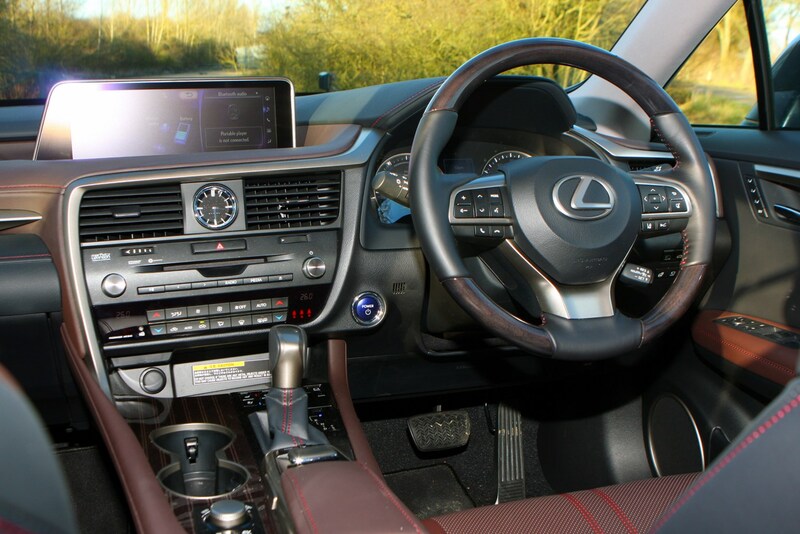 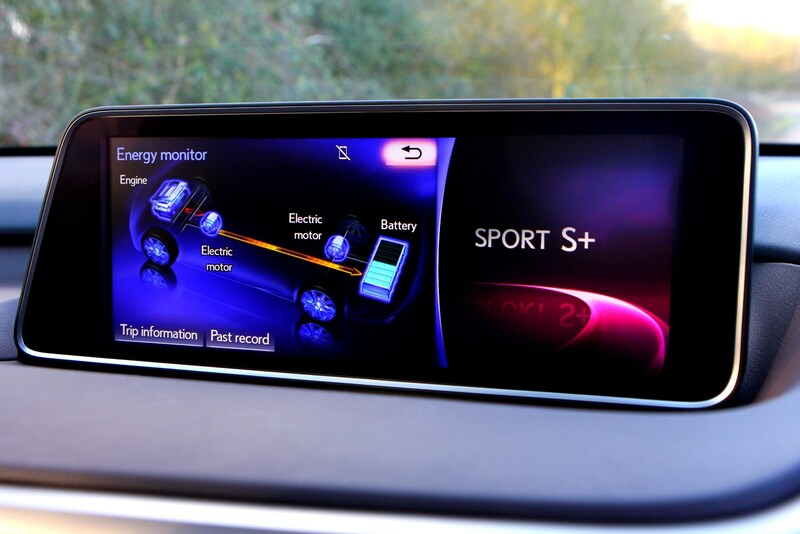 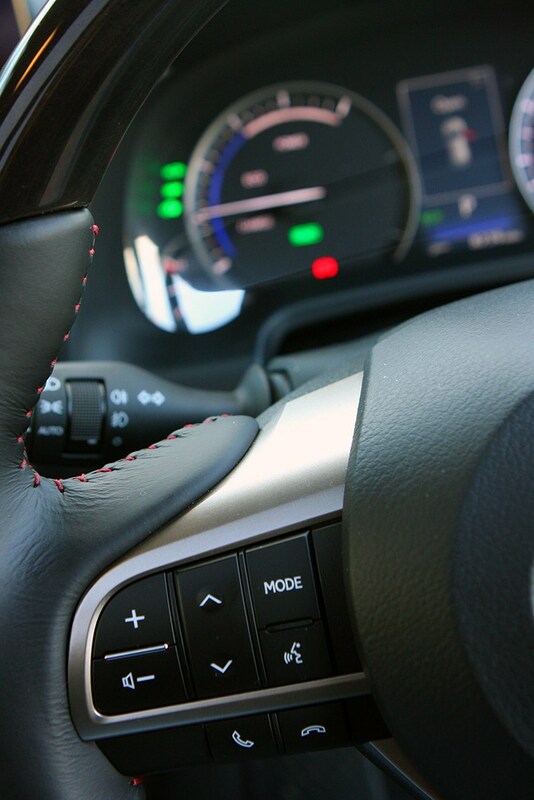 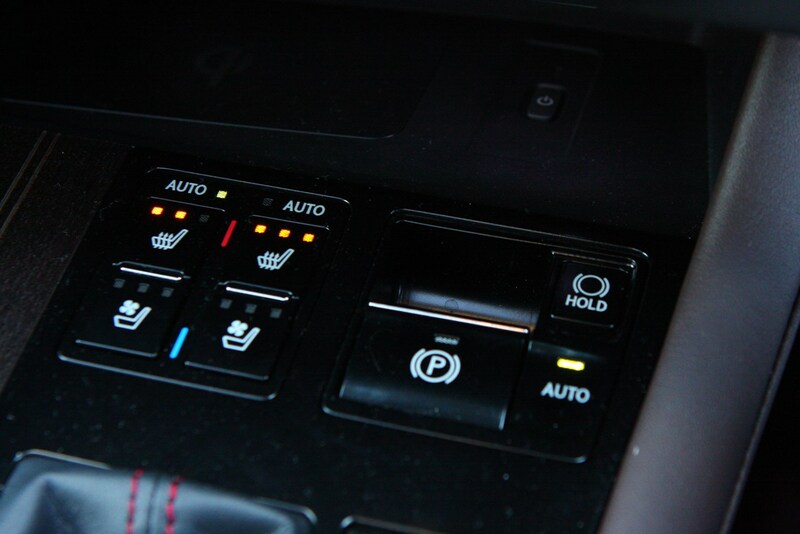 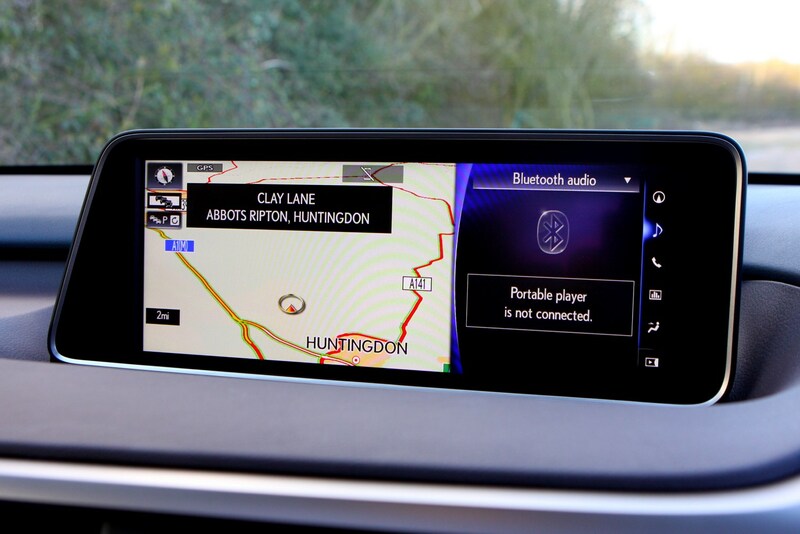 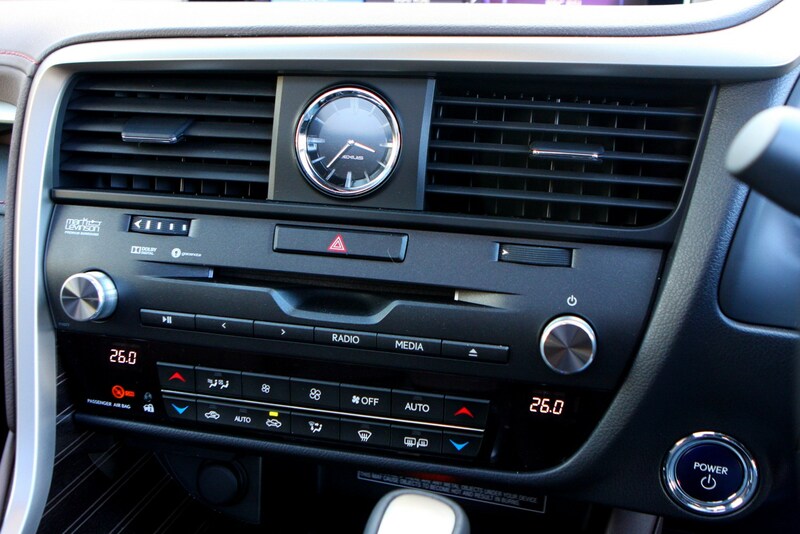 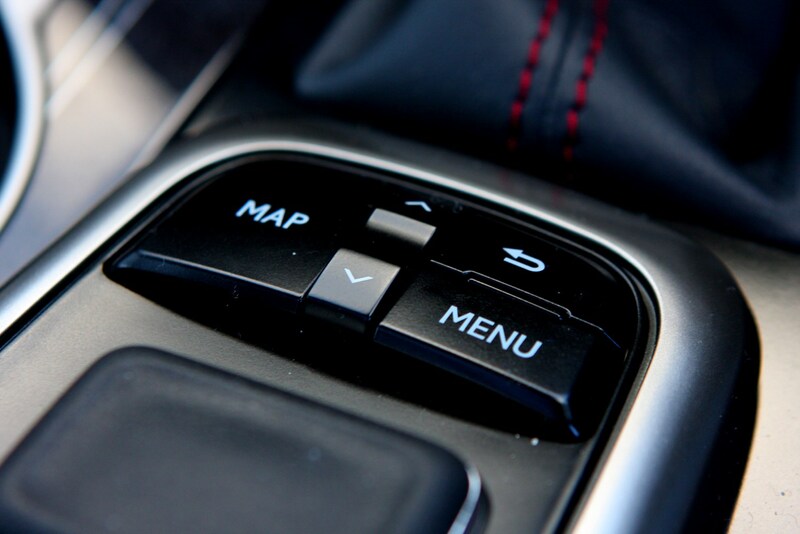 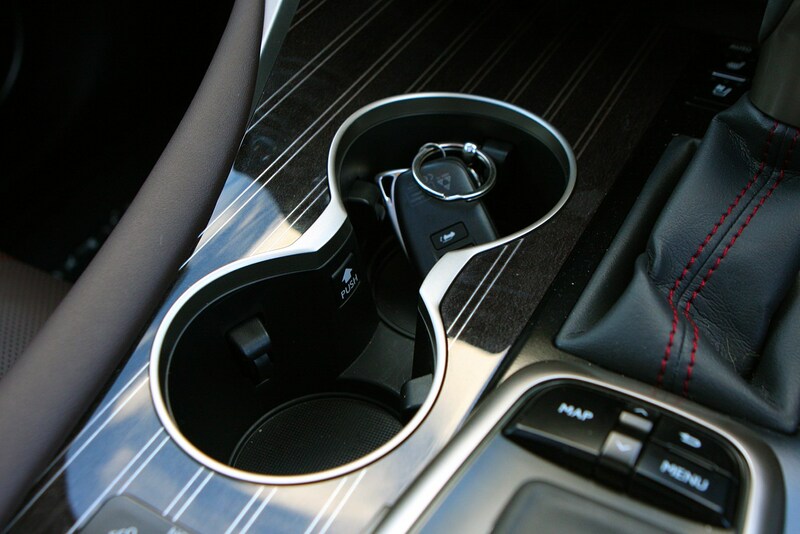 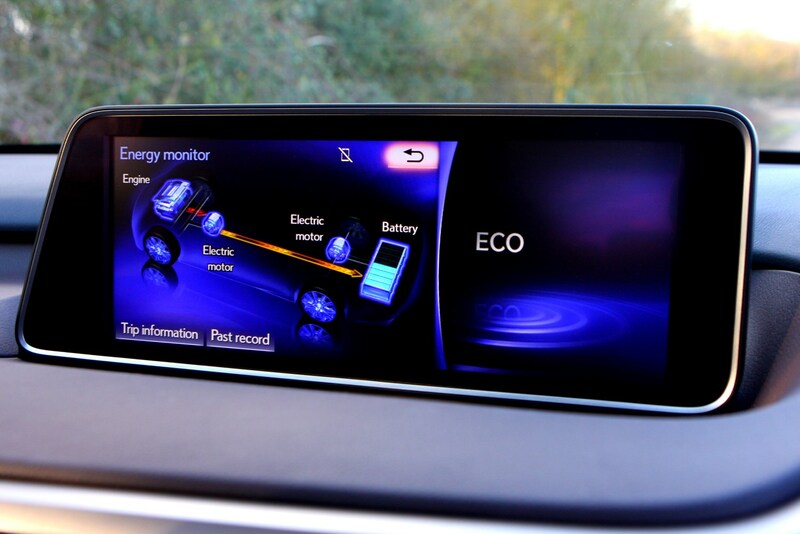 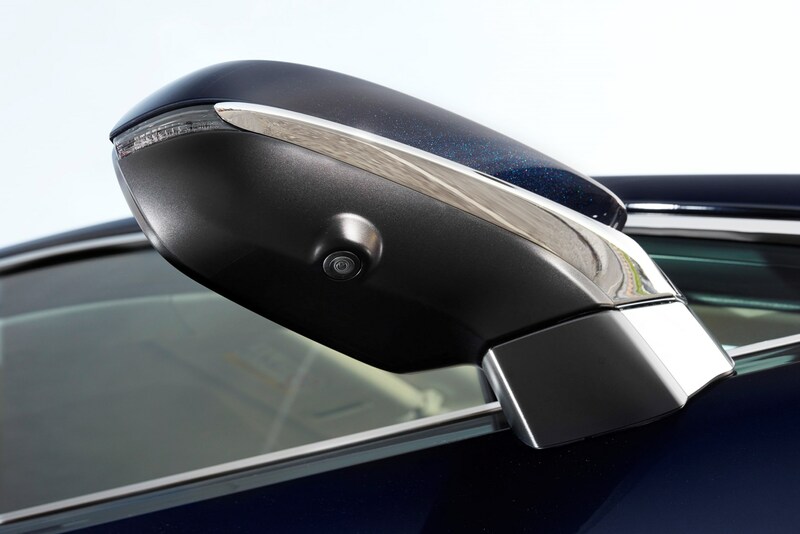 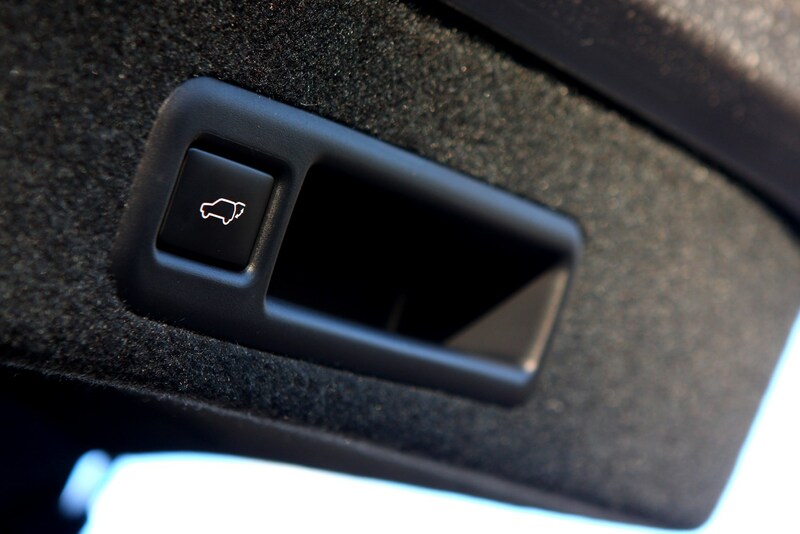 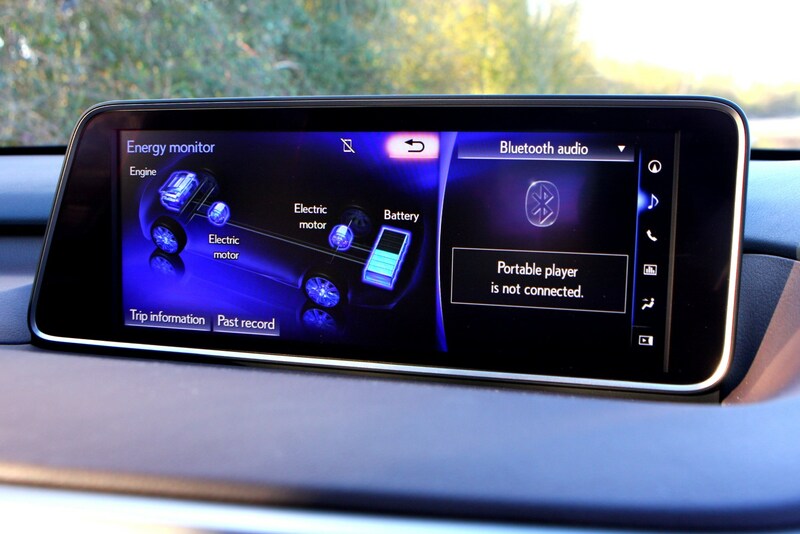 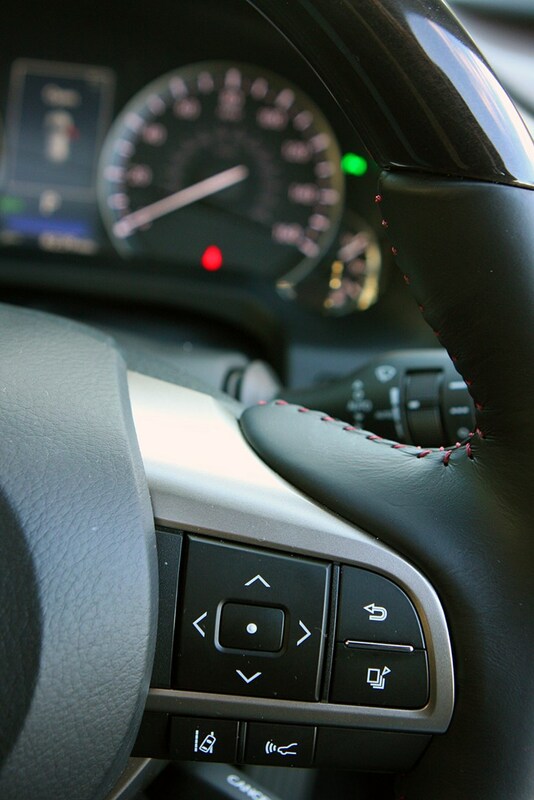 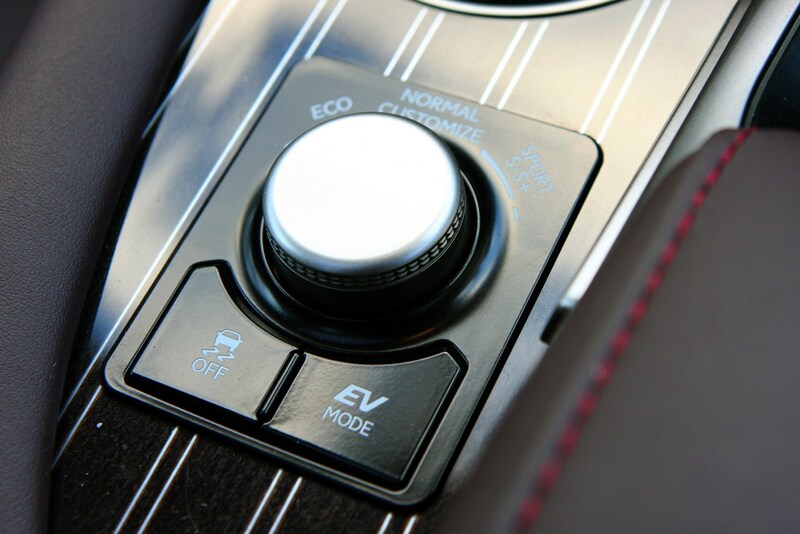 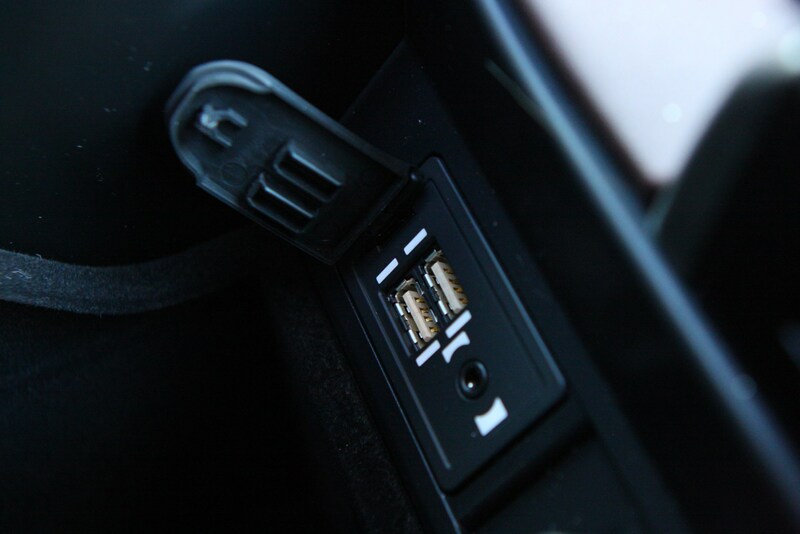 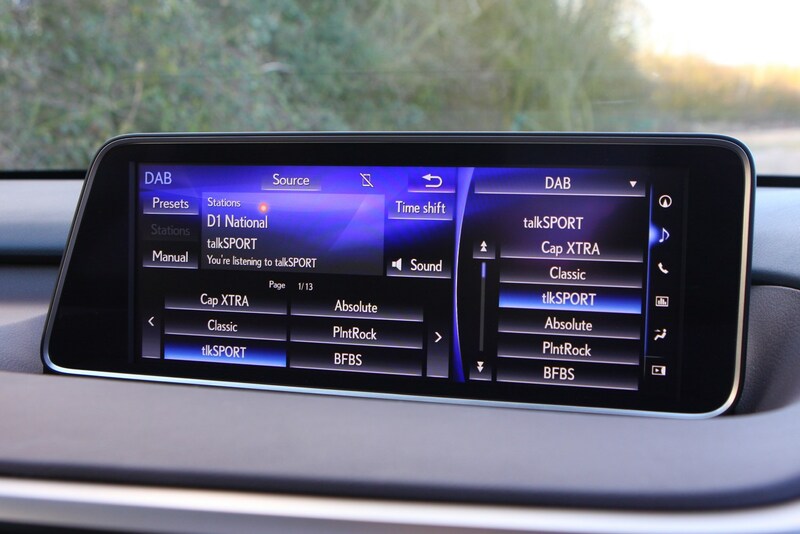 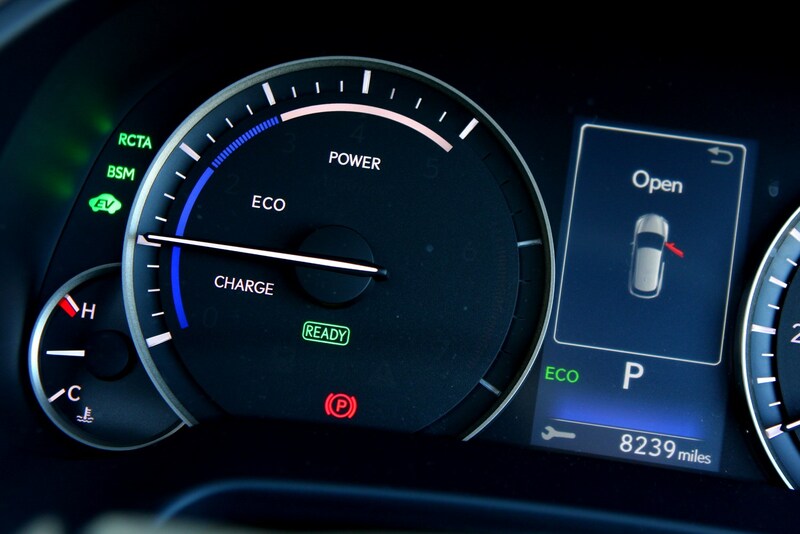 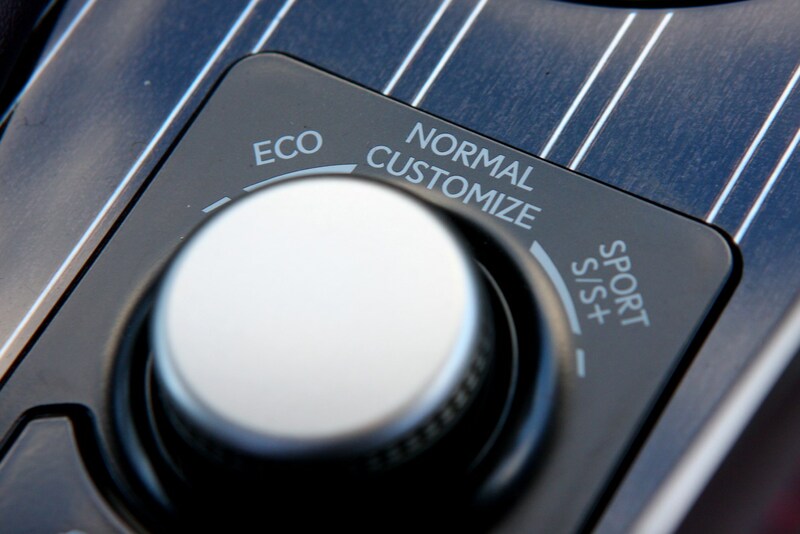 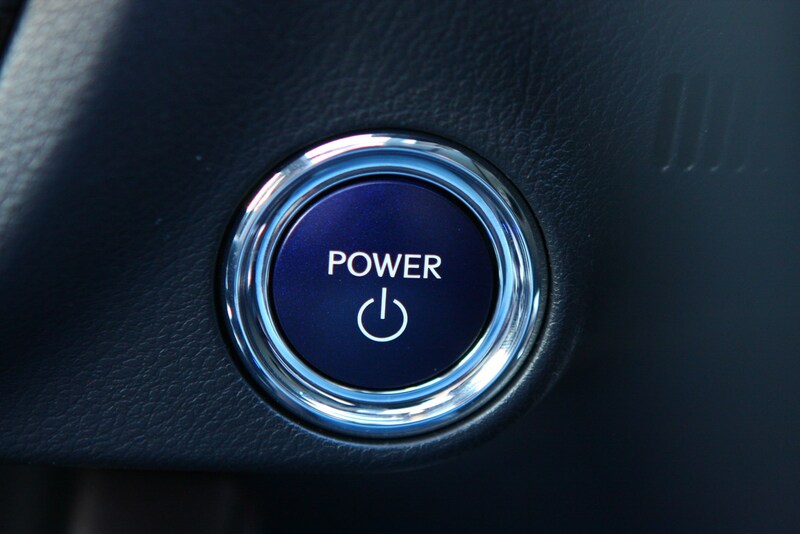 It’s controlled using the latest iteration of Lexus’s Remote Touch Interface – a small pillow-shaped control – but we find it clunky and counter-intuitive to operate, especially next to excellent systems like BMW’s iDrive and Audi’s MMI, which both uses rotary dials. 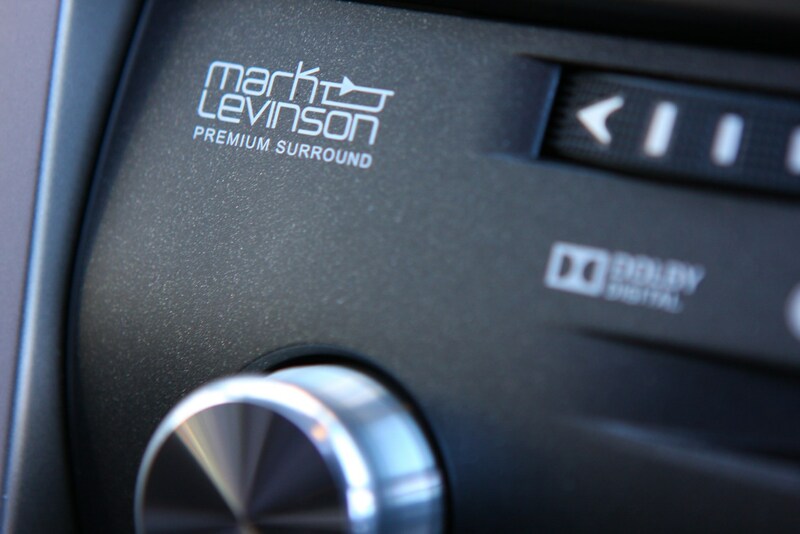 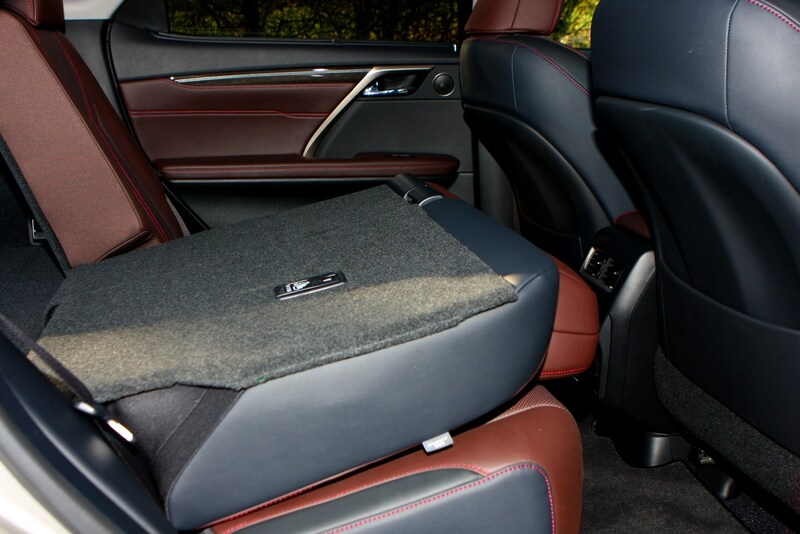 We do love the Mark Levinson sound system on top-spec Premier models, though, integrating beautifully with the cabin and sounding fantastic. 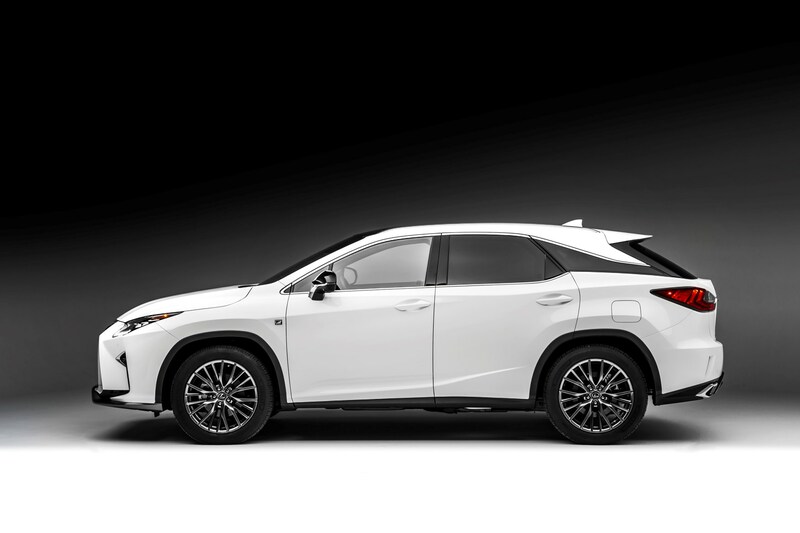 But you’ll pay a lot for the privilege. 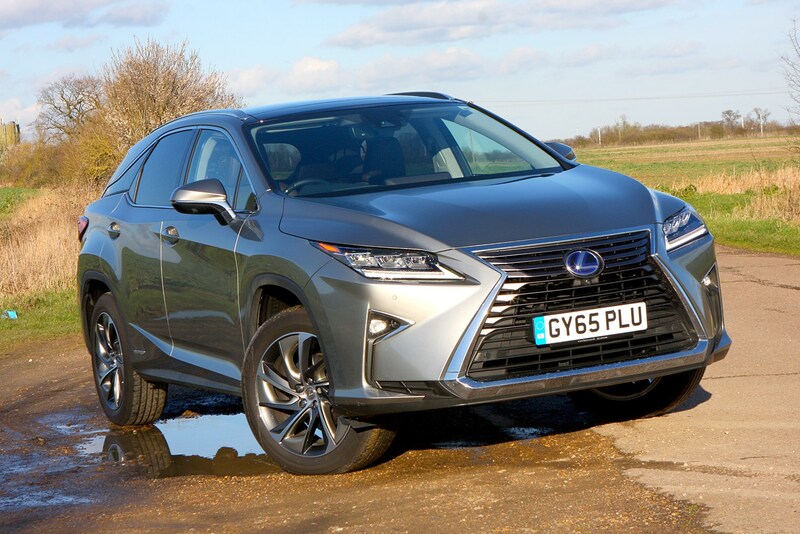 The RX has come away from Euro NCAP crash tests with a five-star rating, meaning you’re not left wanting for safety equipment. 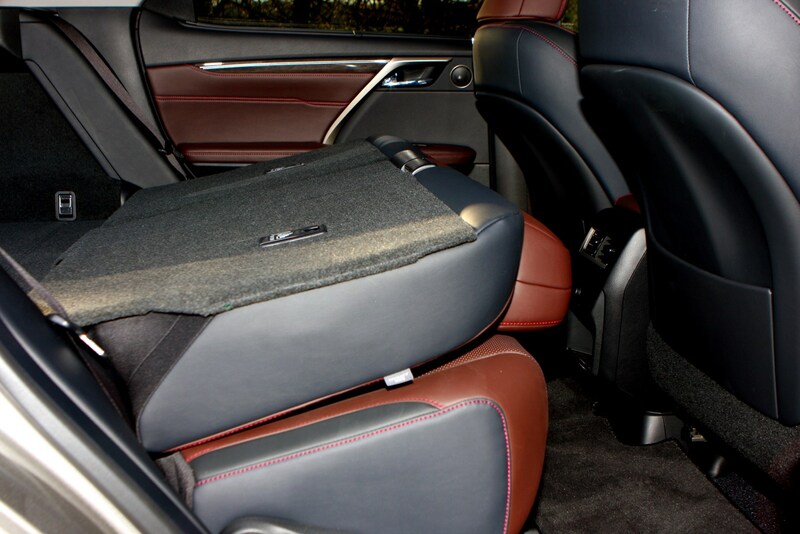 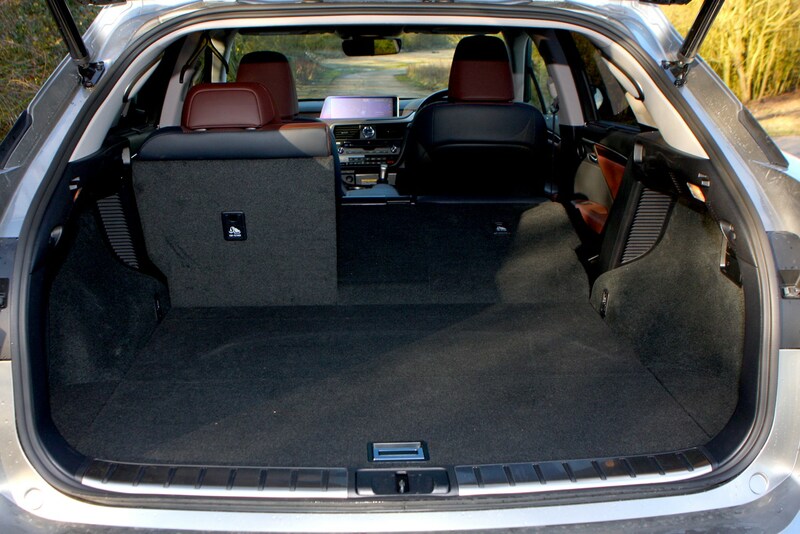 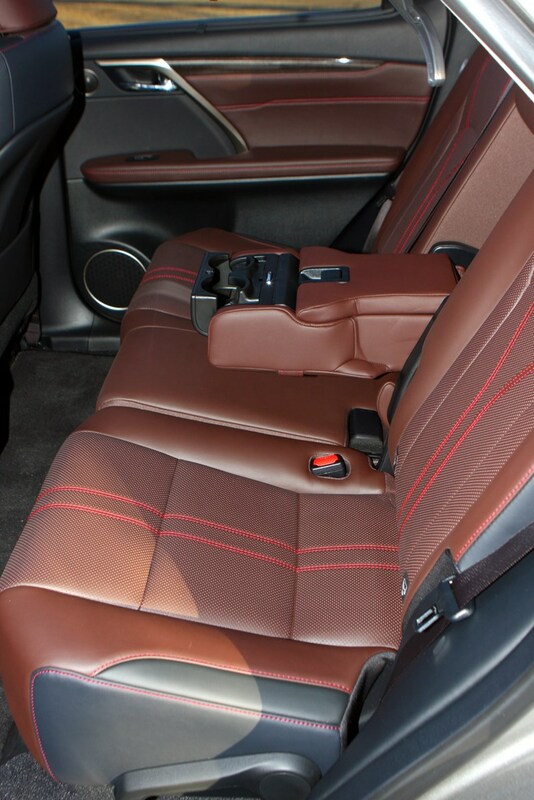 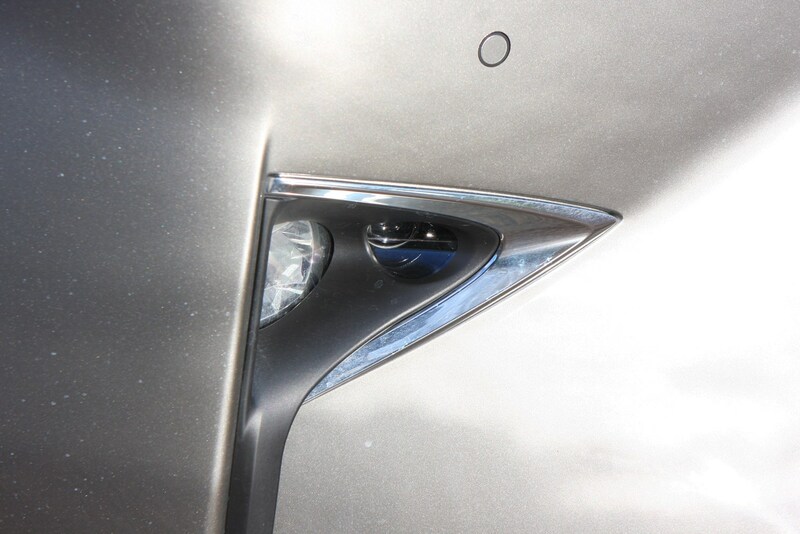 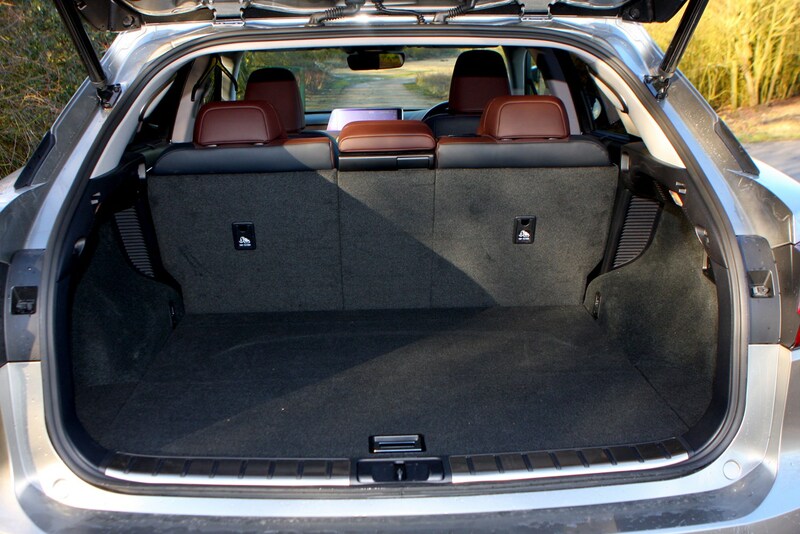 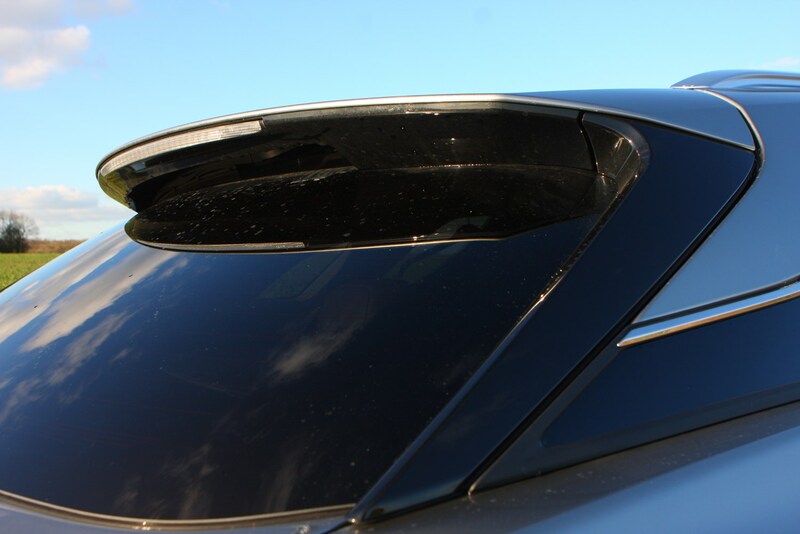 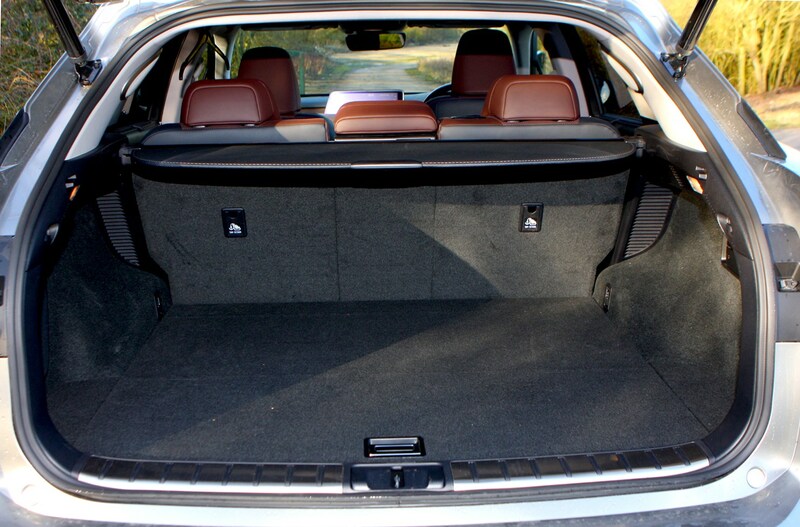 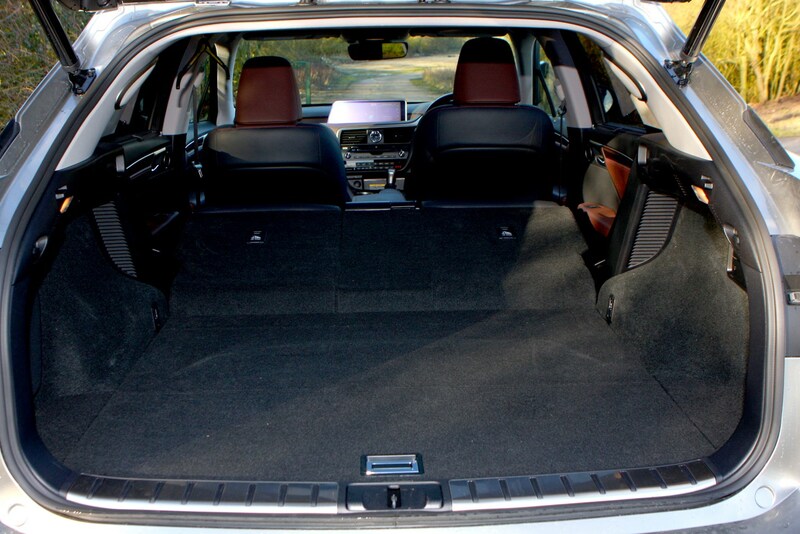 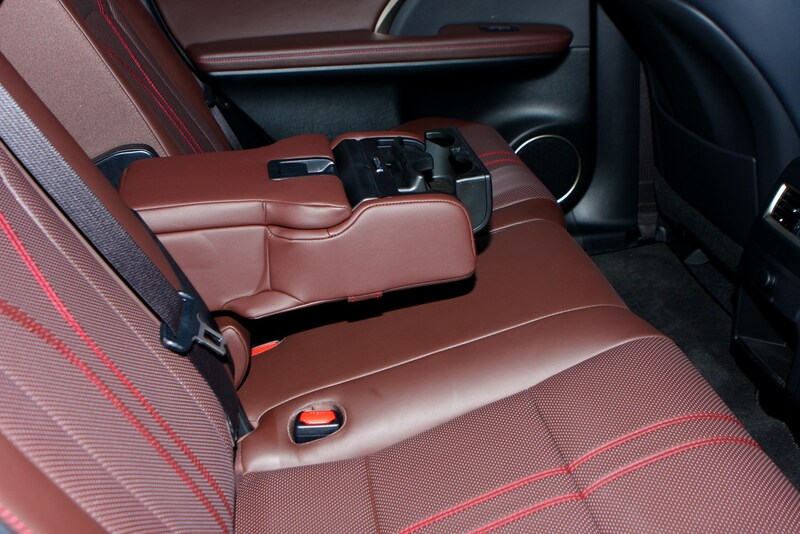 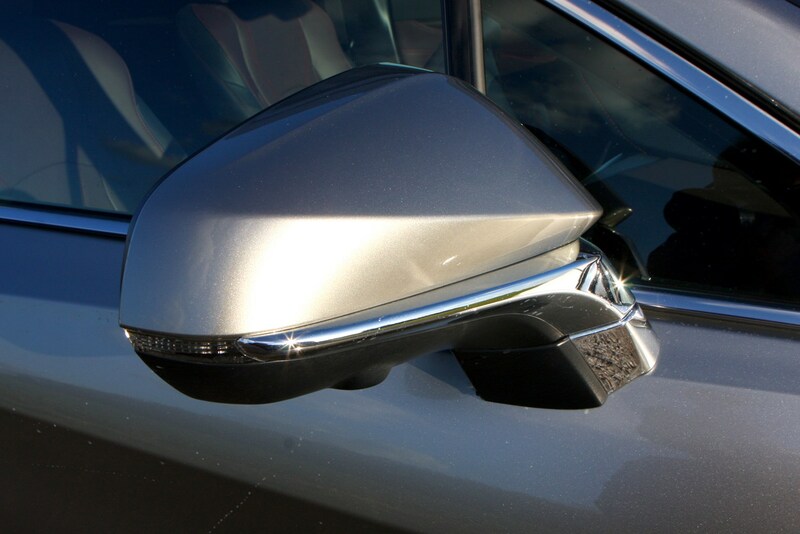 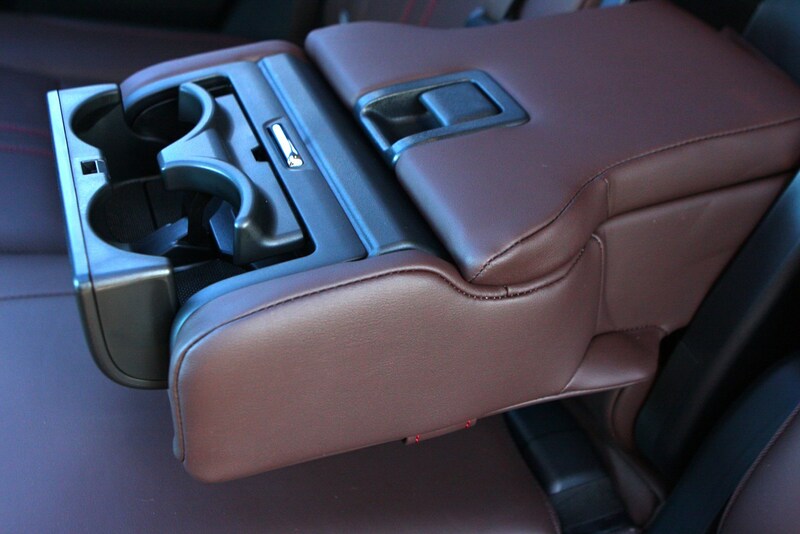 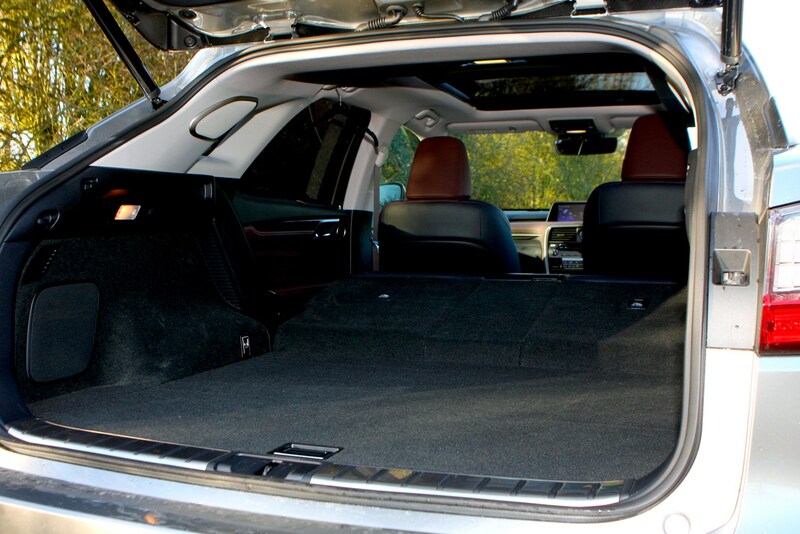 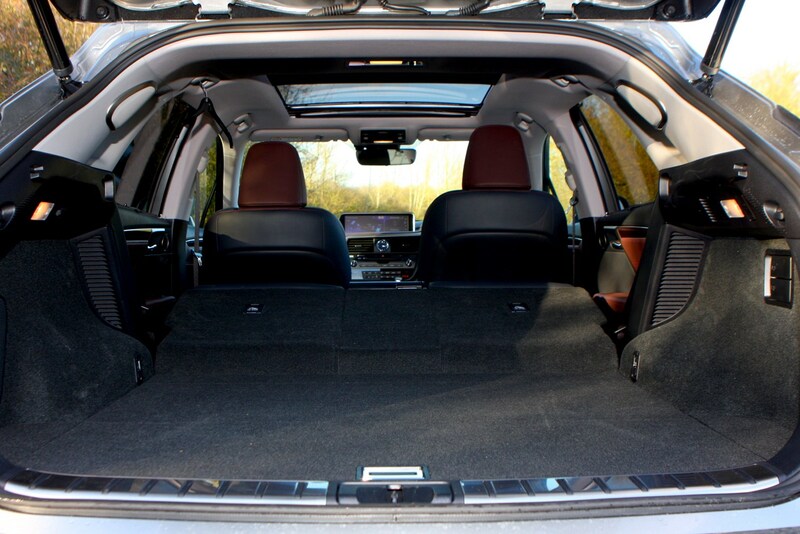 Each trim level comes with an impressive amount of toys compared to its rivals, too. 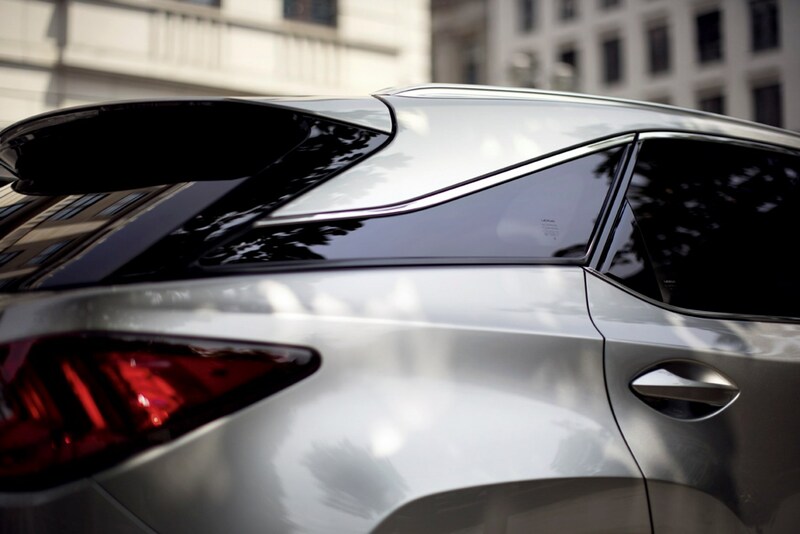 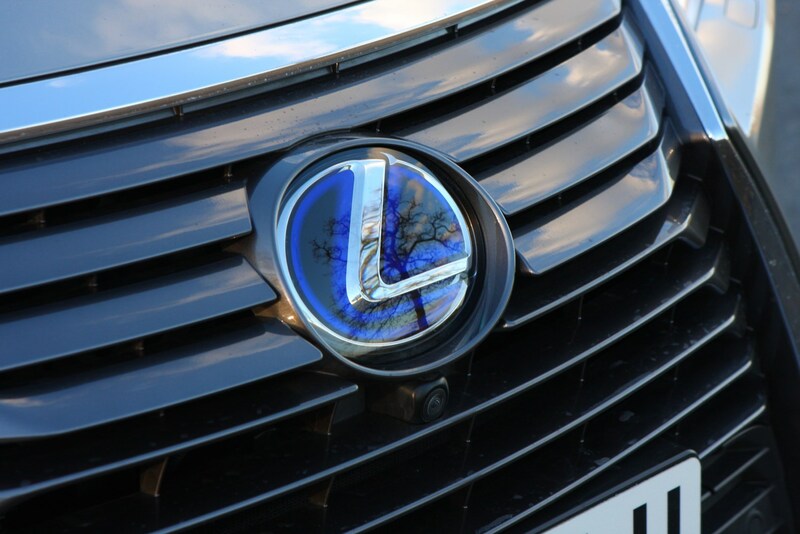 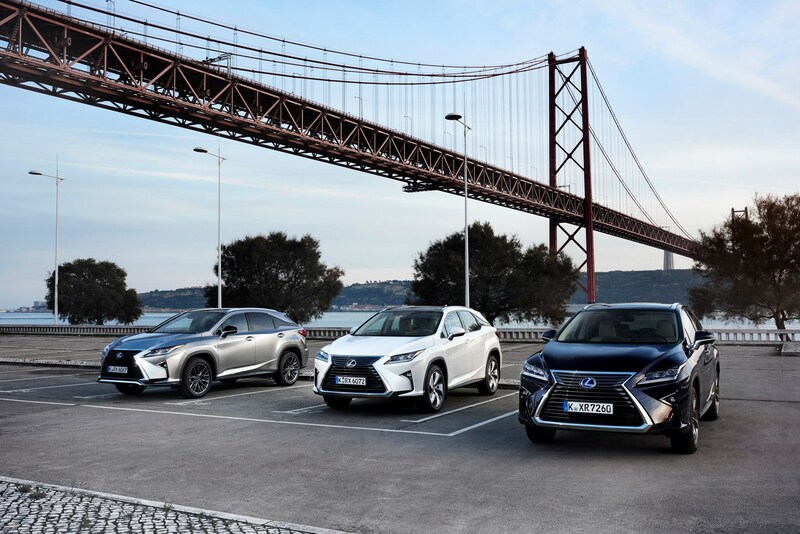 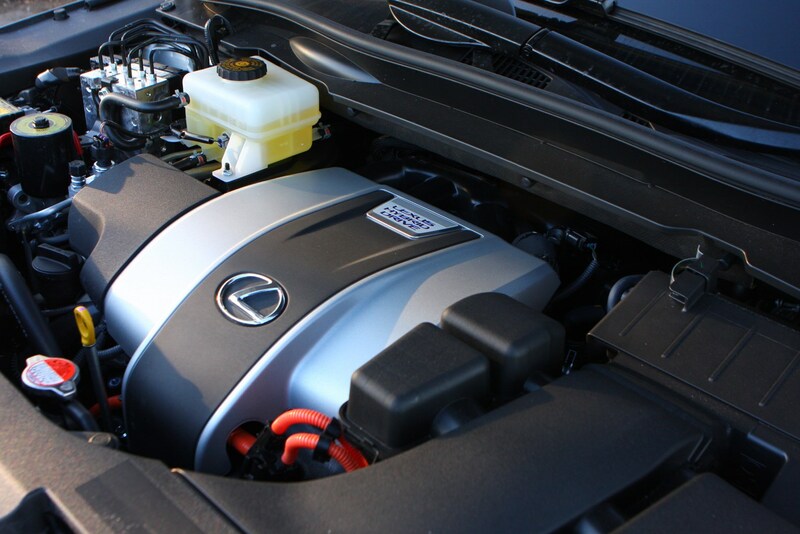 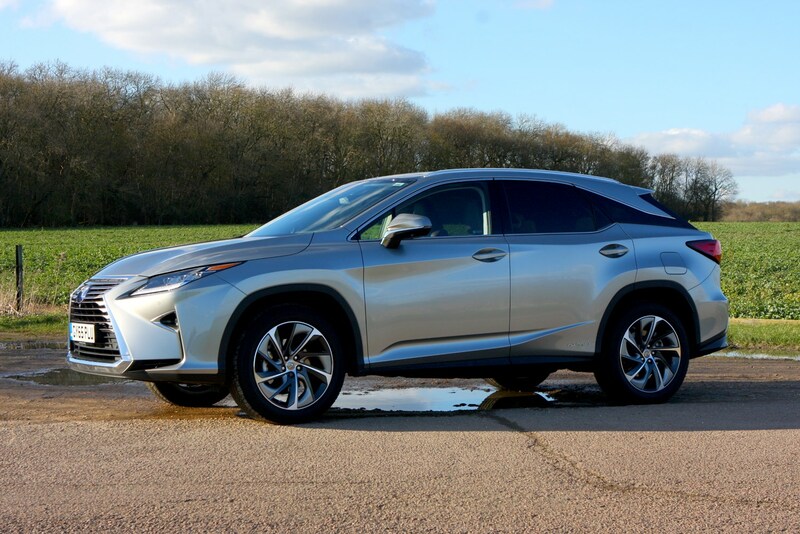 Of course, one thing you can certainly count on with any Lexus product – the firm being the luxury wing of Toyota – is reliability. 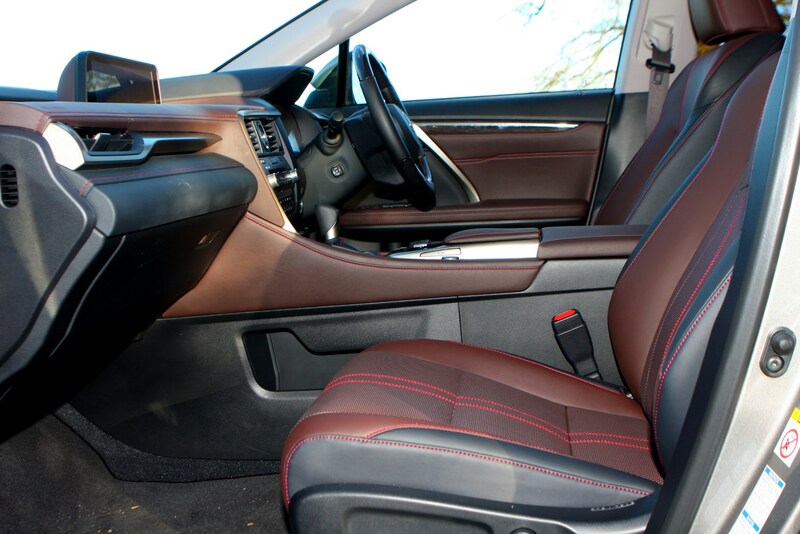 It’s finished particularly well too, so while some of the materials on offer don’t feel as high-brow as the competition, the way they’re put together in the cabin never fails to impress. 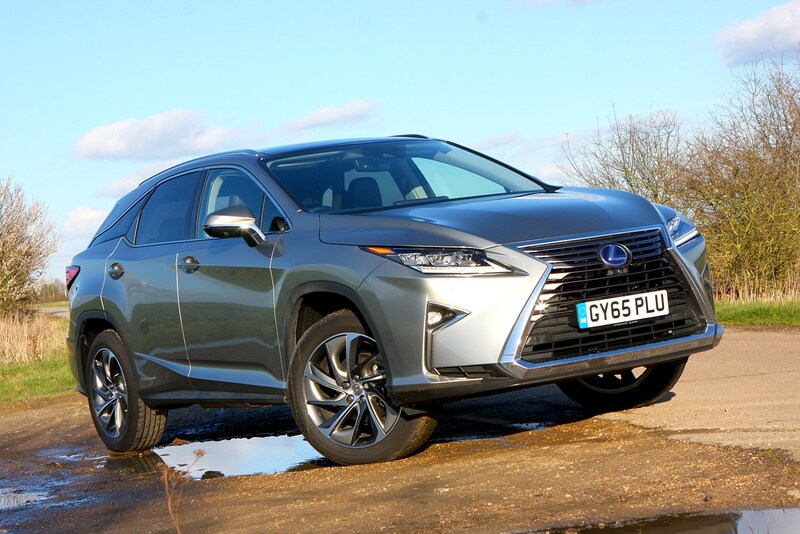 Does the Lexus RX do enough to take buyers away from more established premium brands? 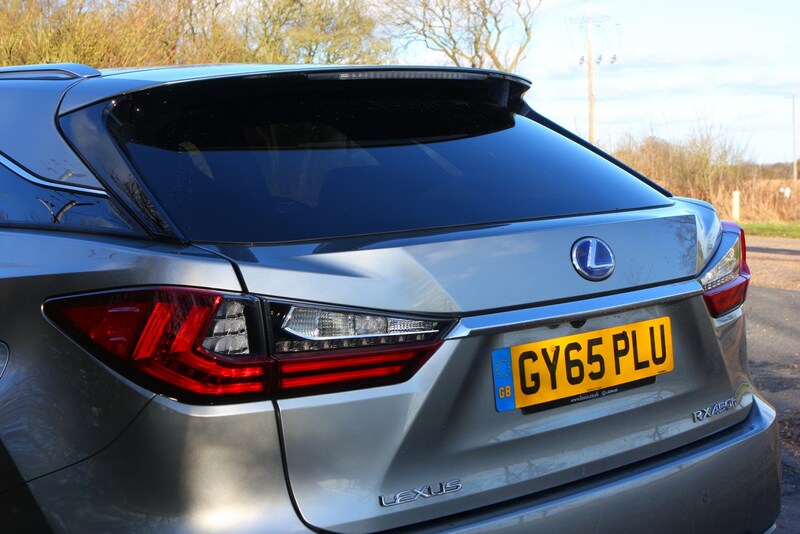 It offers something different – you can tell that just by looking at it – and temptingly low running costs for private and fleet drivers mean it’ll make a lot of peoples’ shortlists, especially when you look at how much the competition costs in comparison. 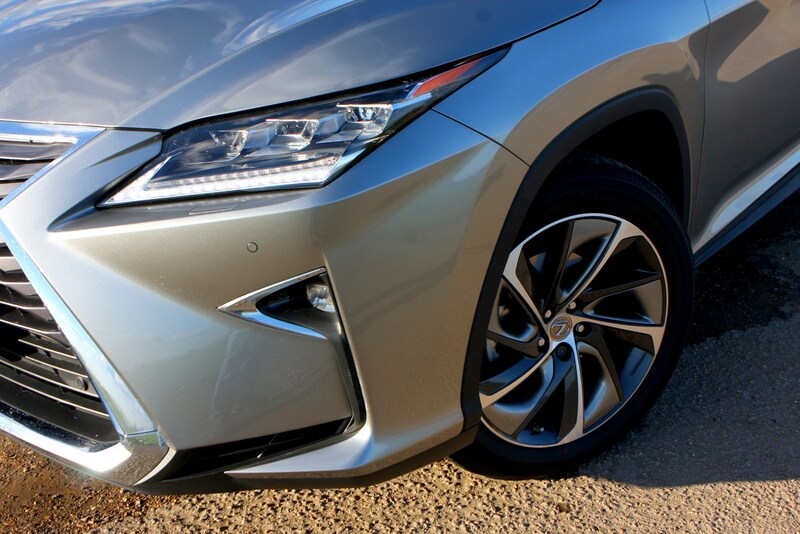 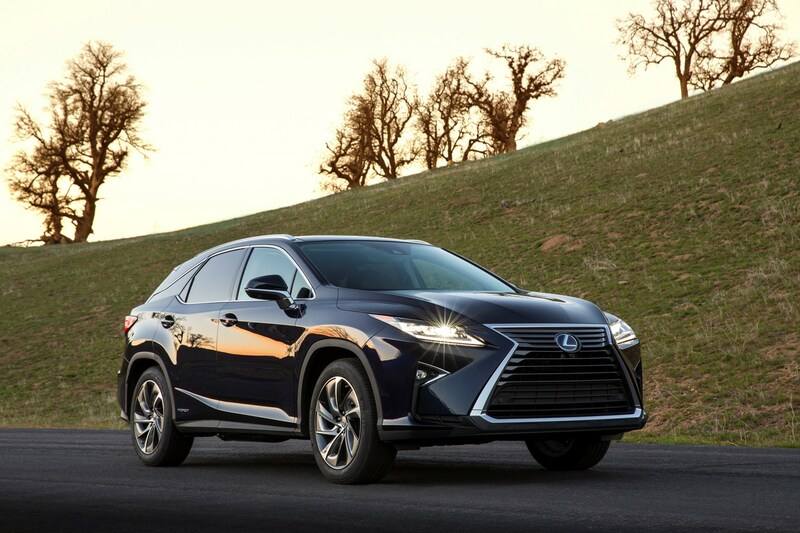 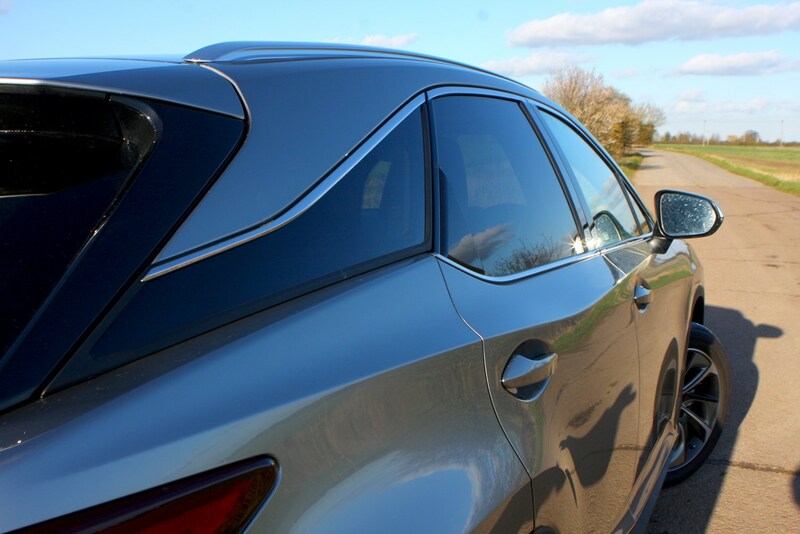 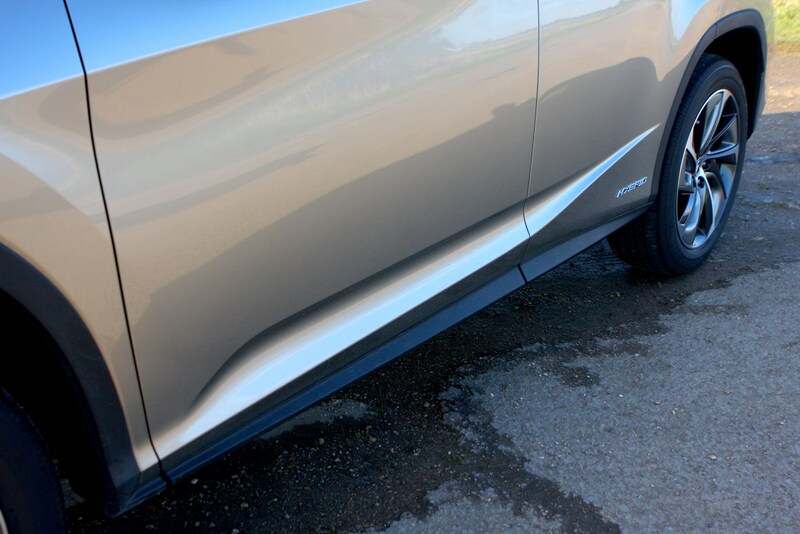 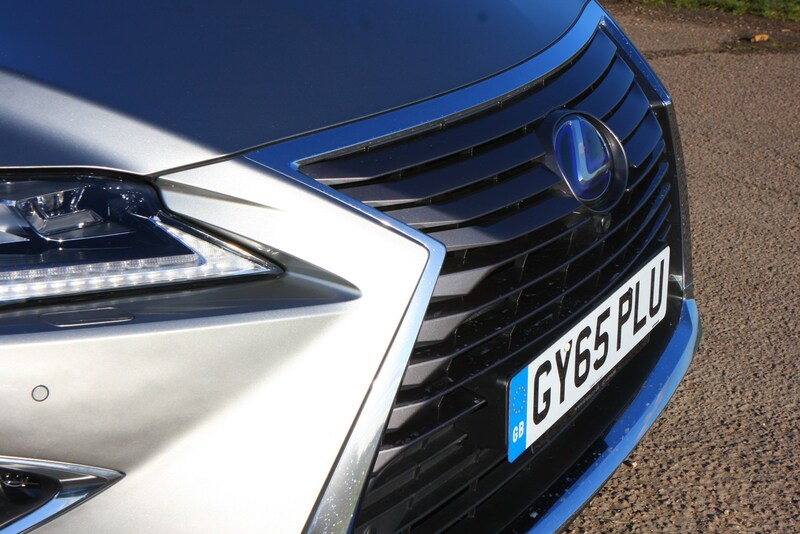 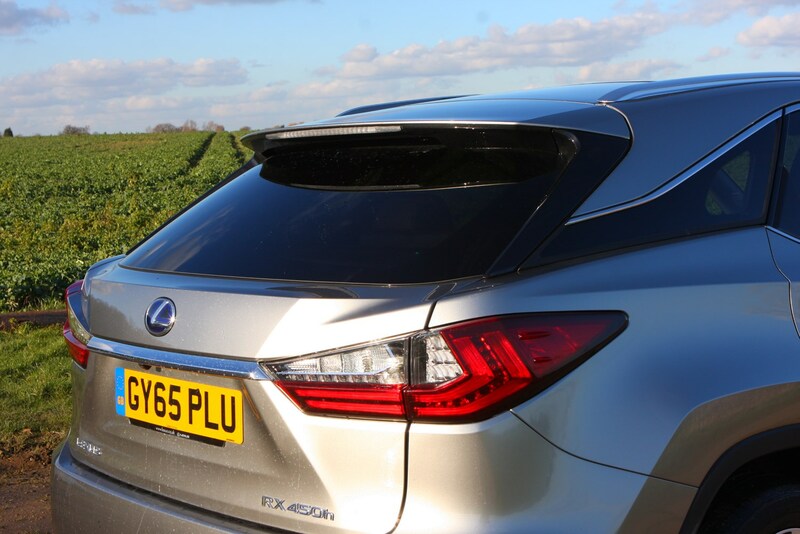 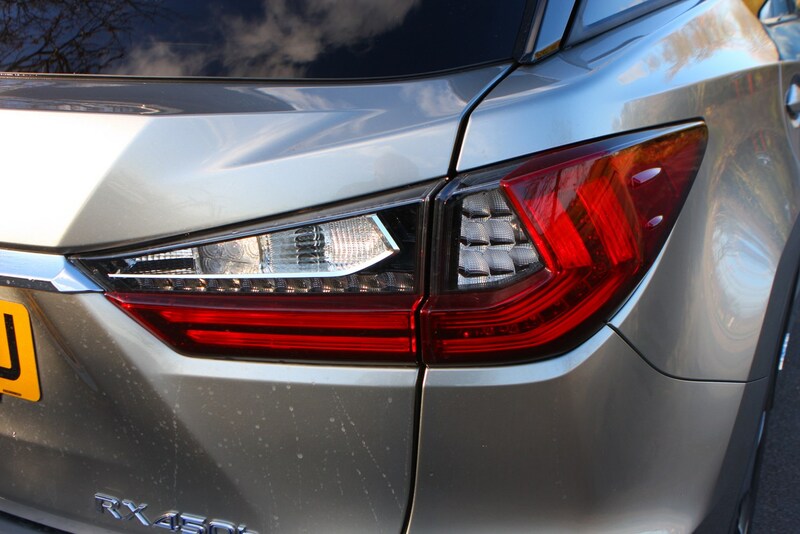 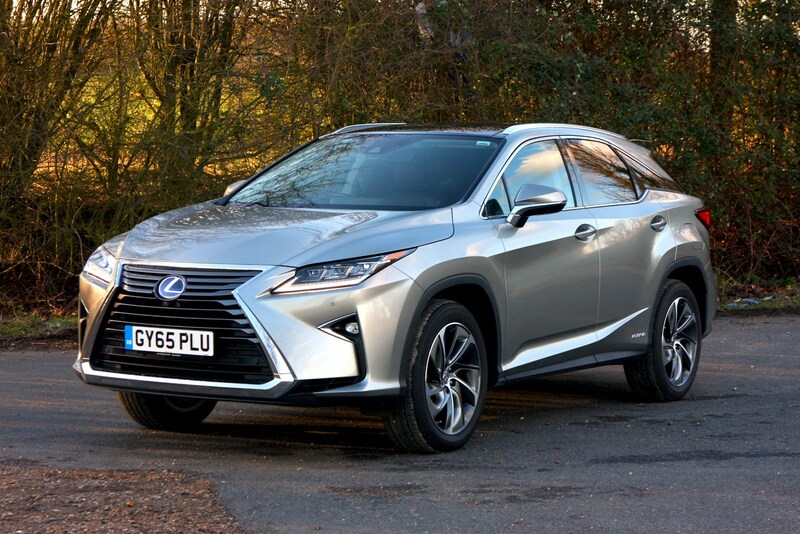 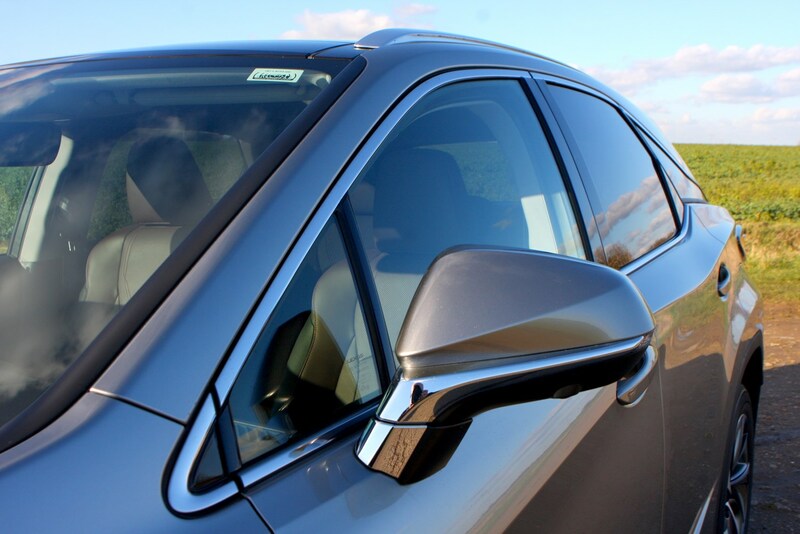 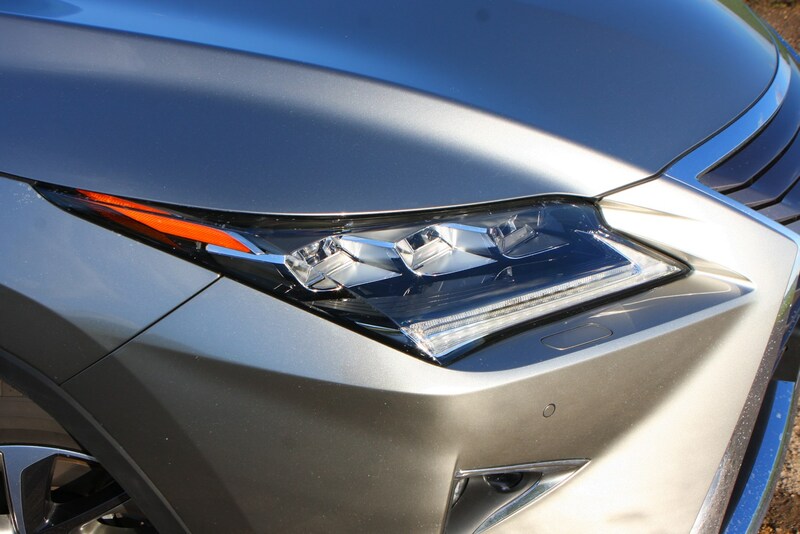 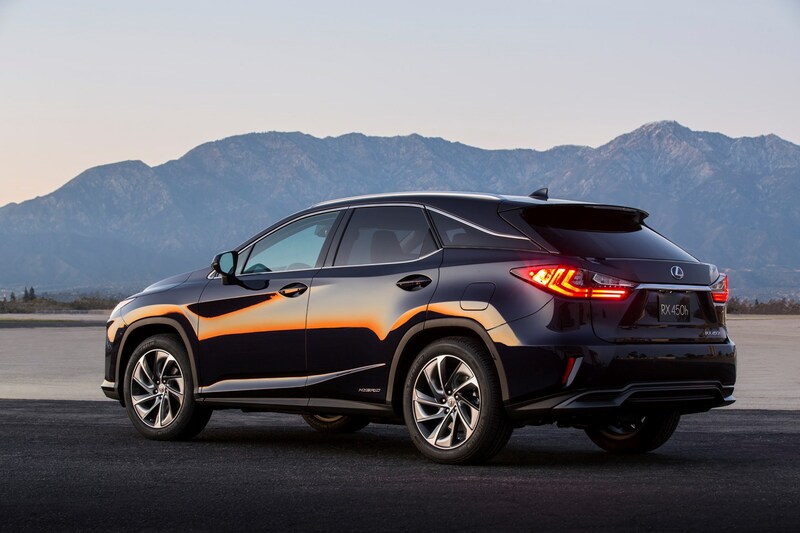 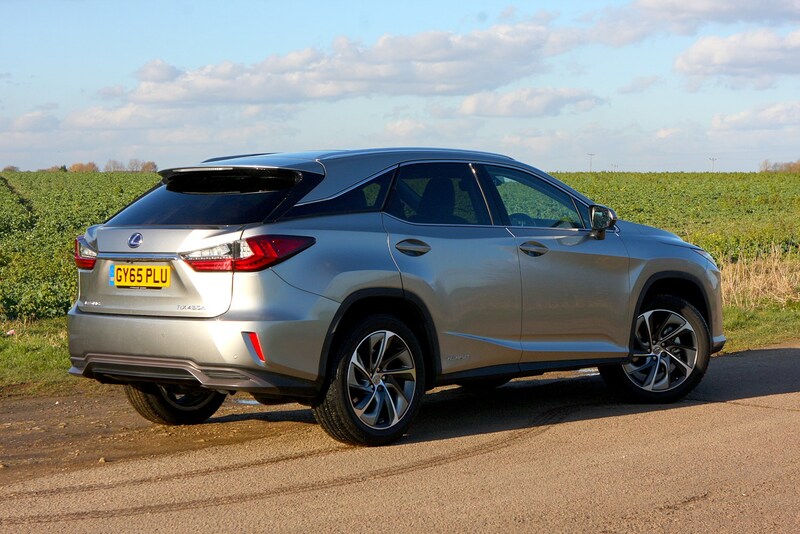 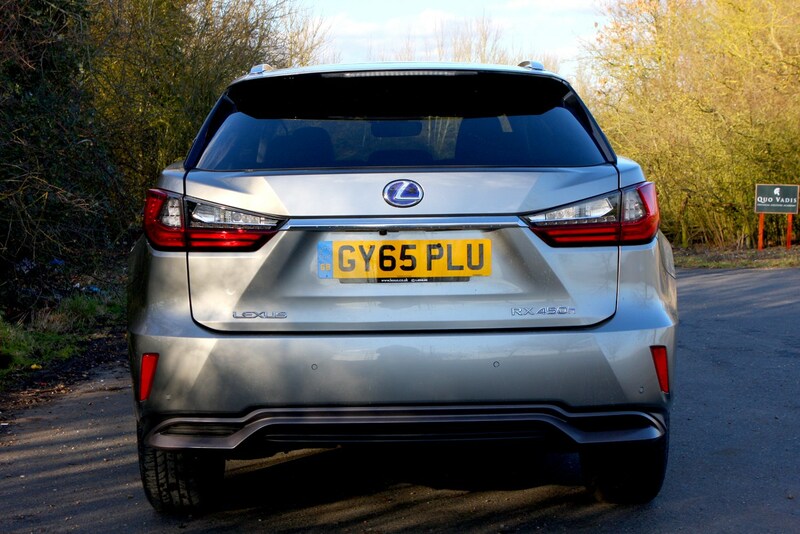 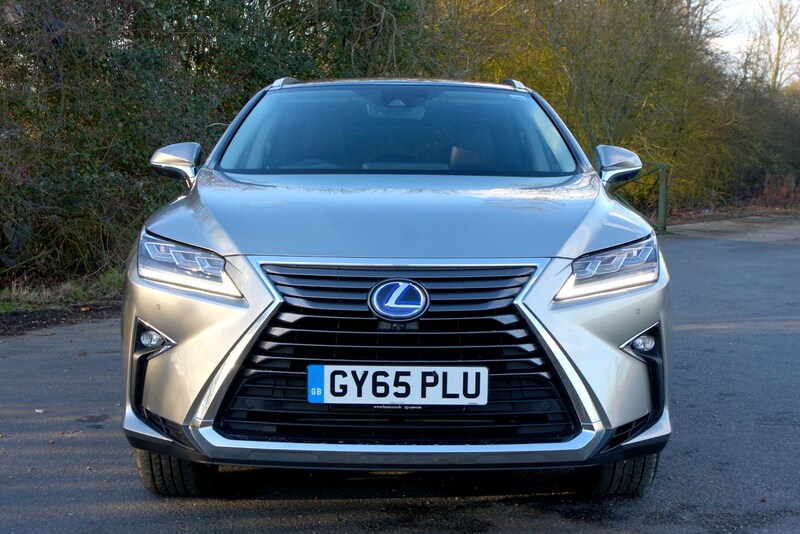 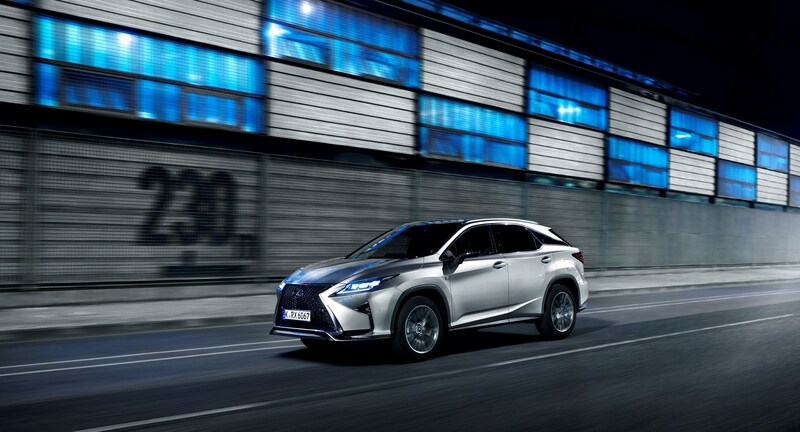 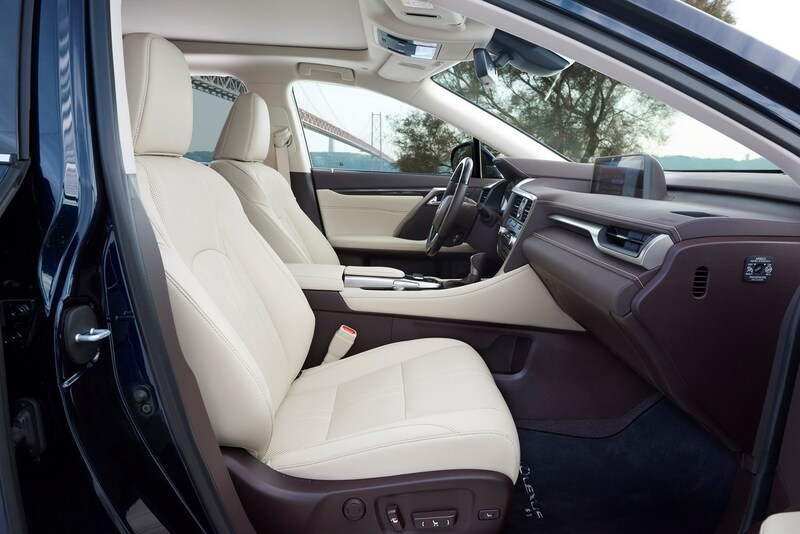 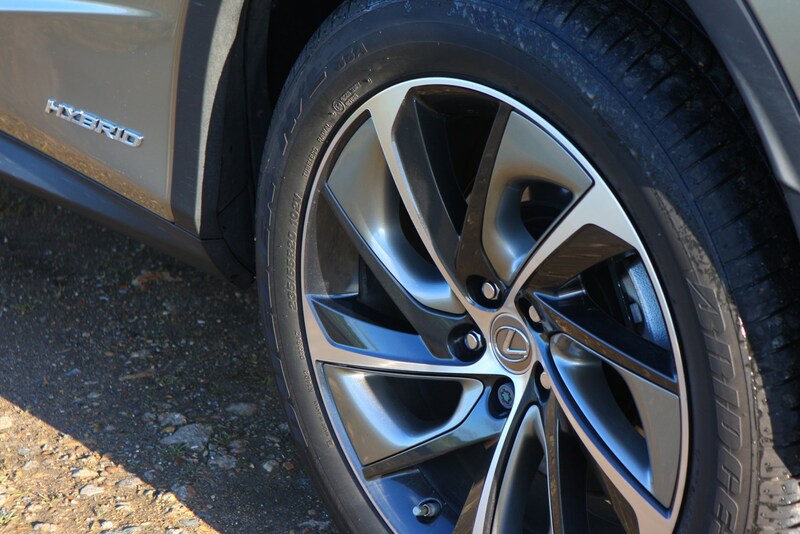 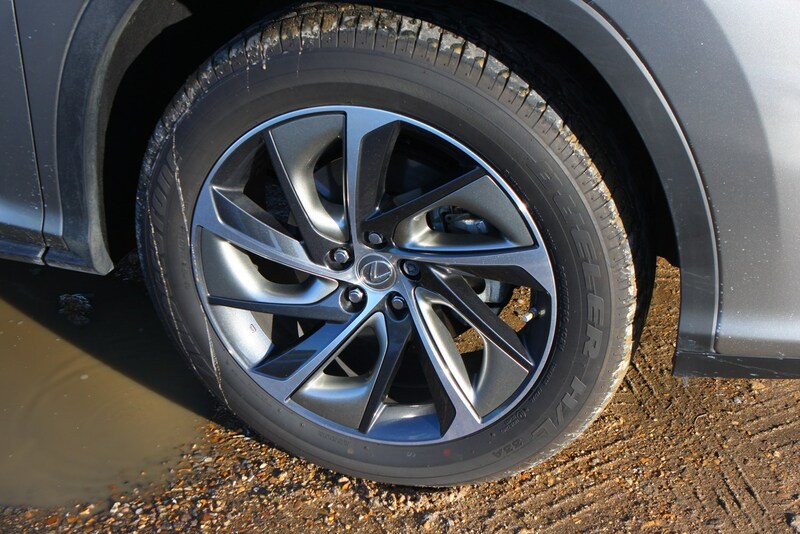 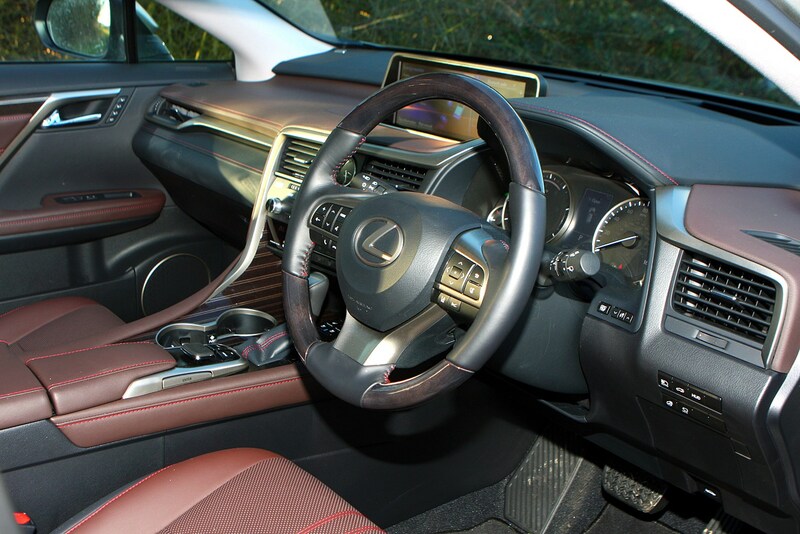 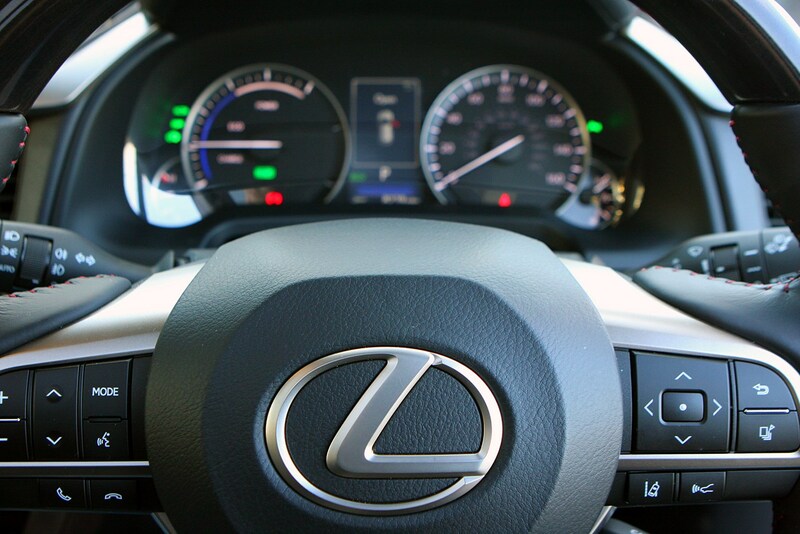 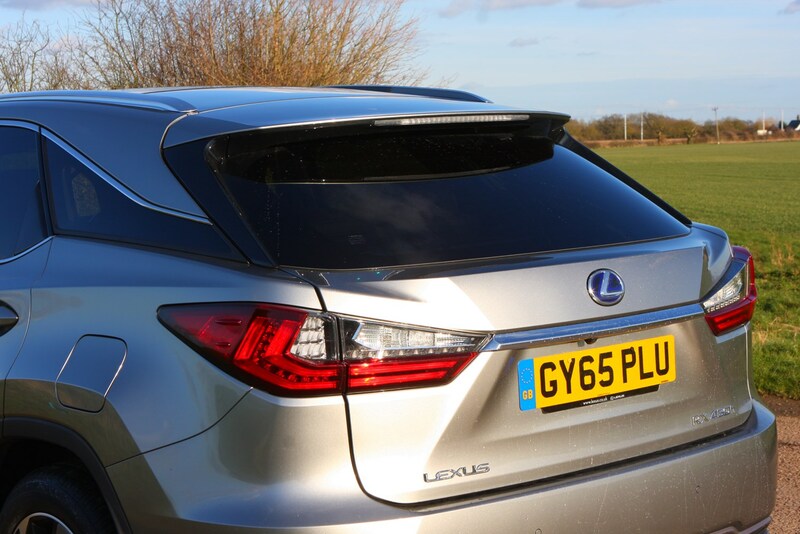 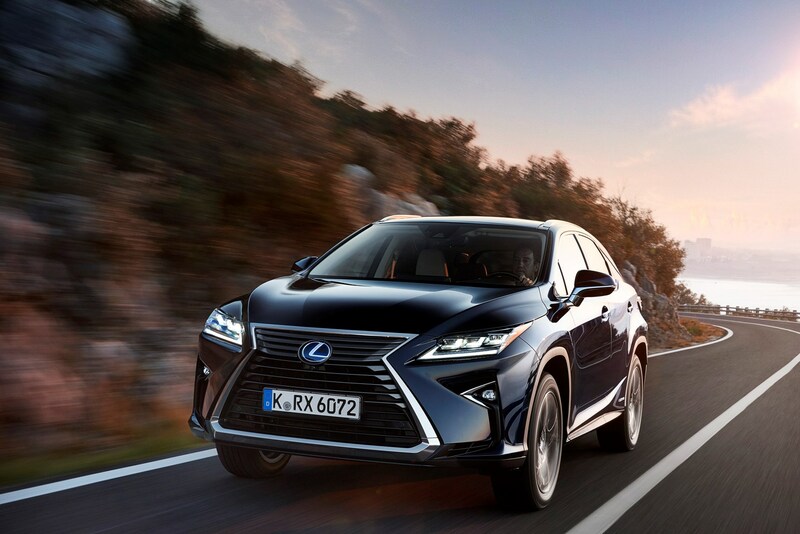 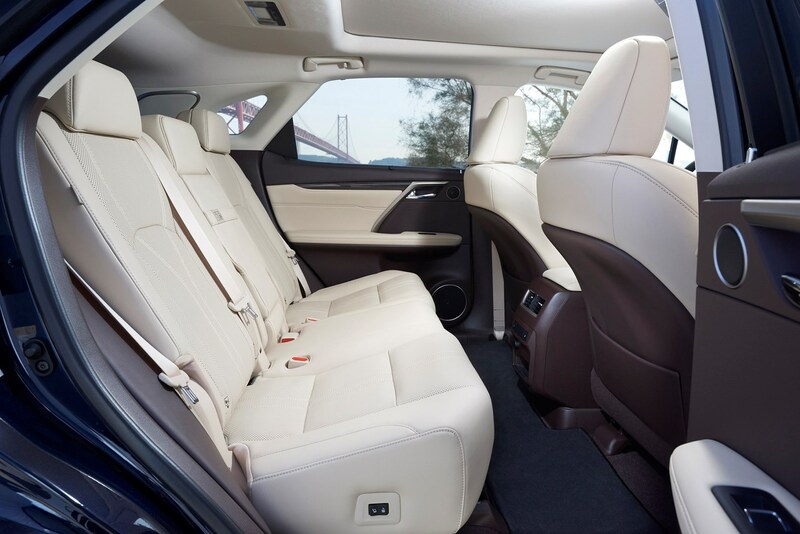 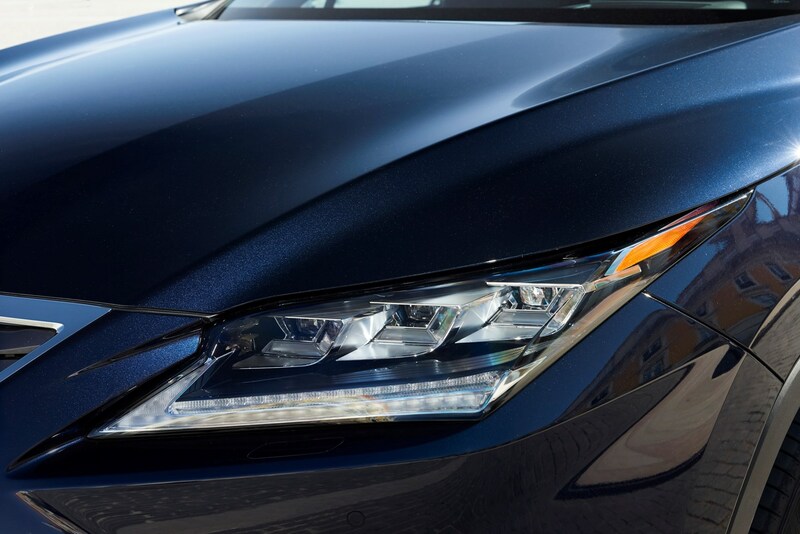 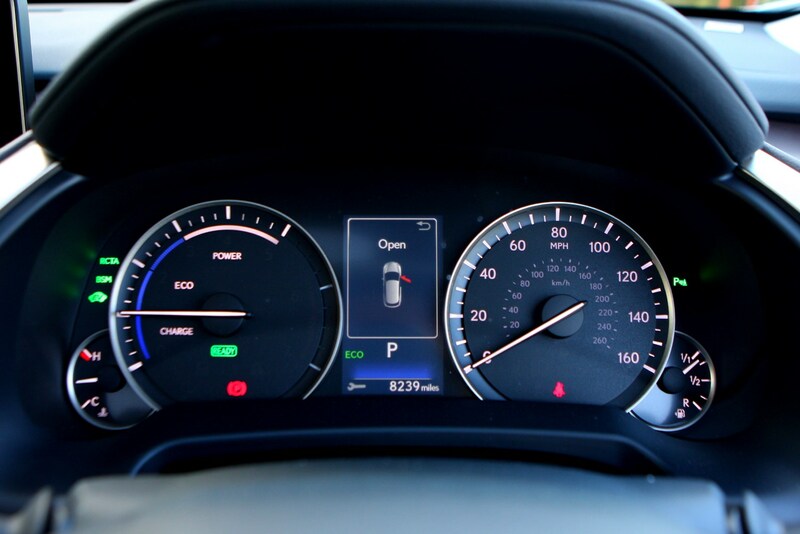 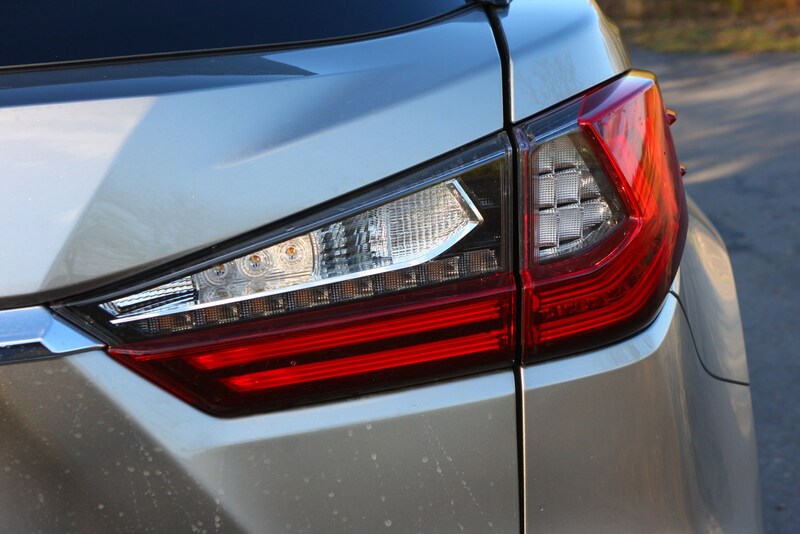 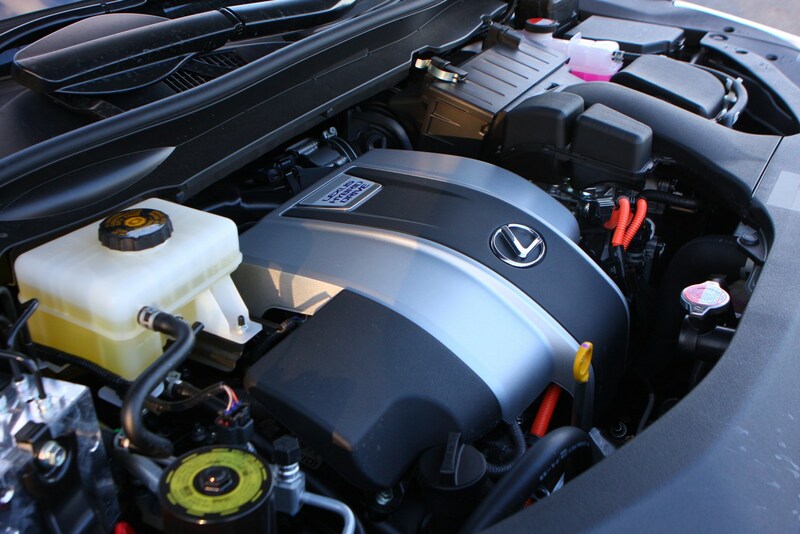 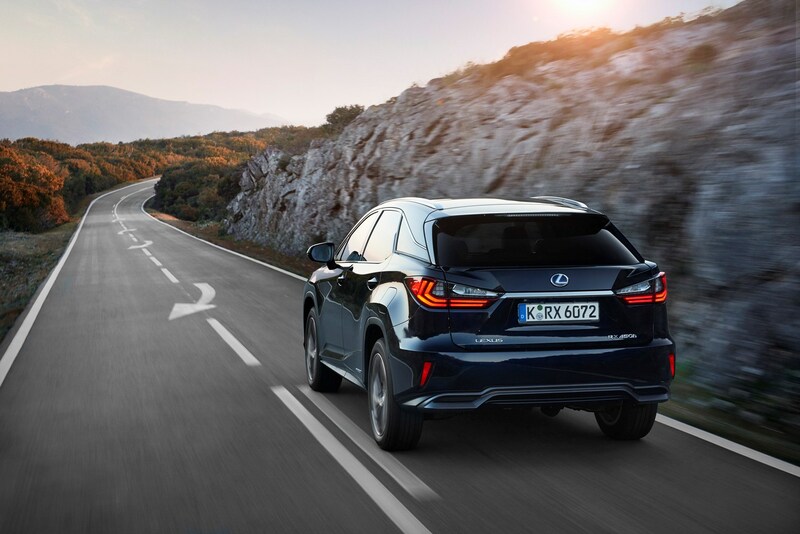 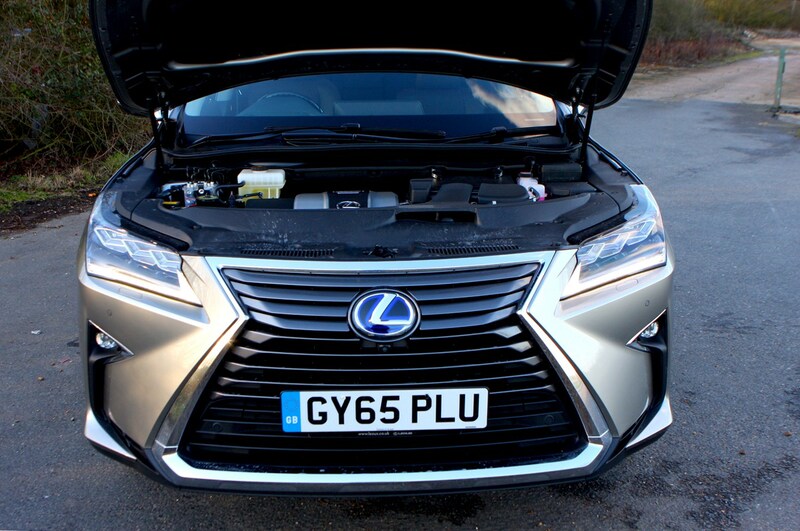 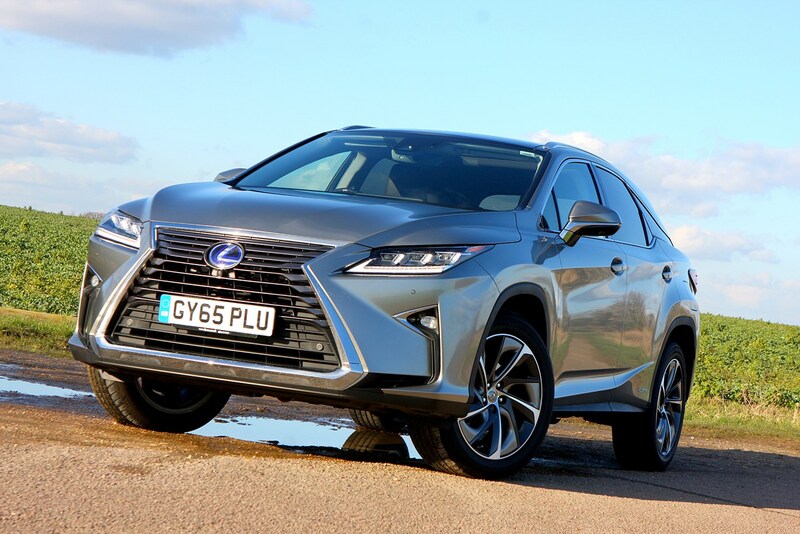 To find out what it’s like in more detail, read on for the full Lexus RX review.